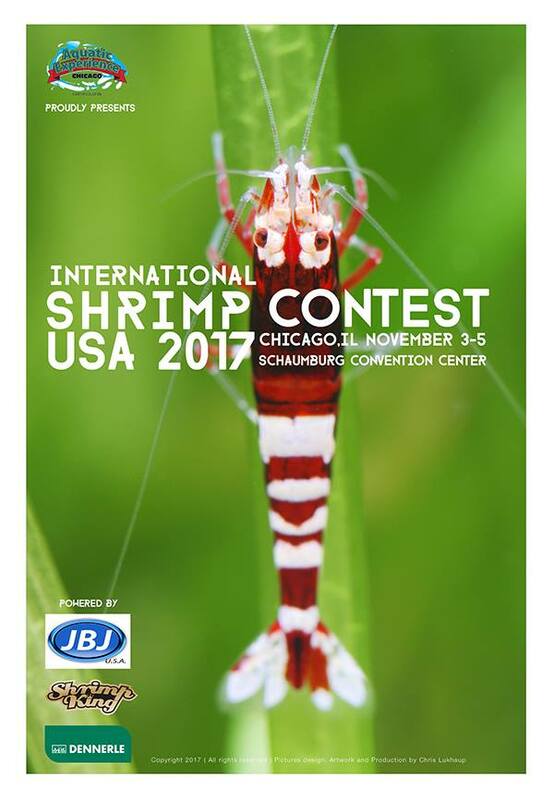 I was very happy to be invited as judge to the 2. International Shrimp Contest in Chicago again. 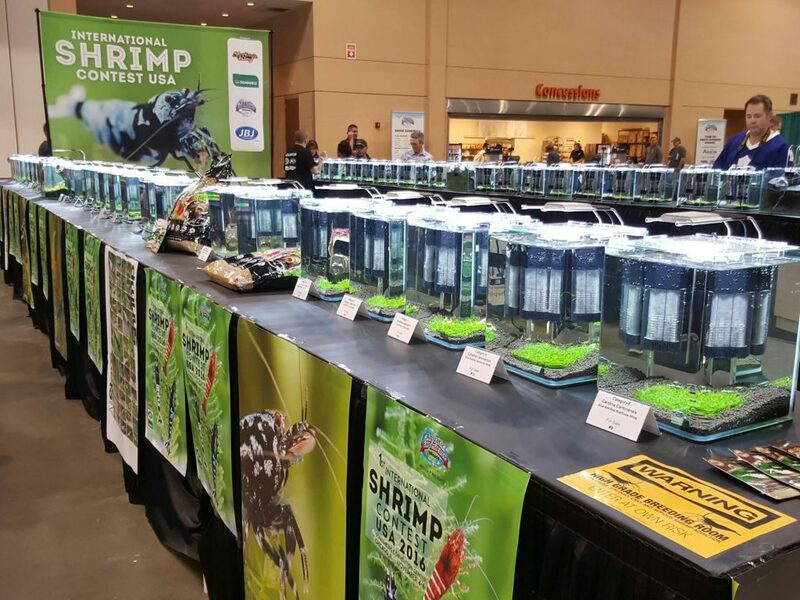 This year 100 entries from a lot of nations were judged in eleven categories. 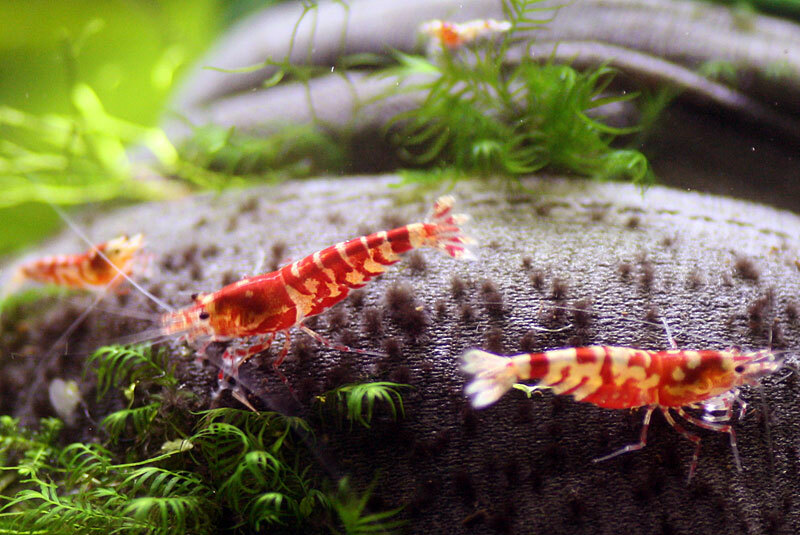 The quality was incredible this year, it was a honor to judge them. 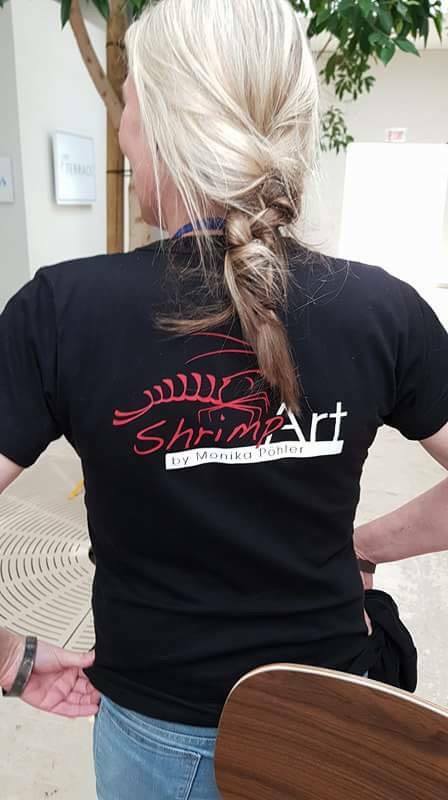 Many thanks to Flip-Aquatic, USA for the opportunity to present our work at their booth and indroduce the ‘Dancing Men’ to the USA shrimp lovers! 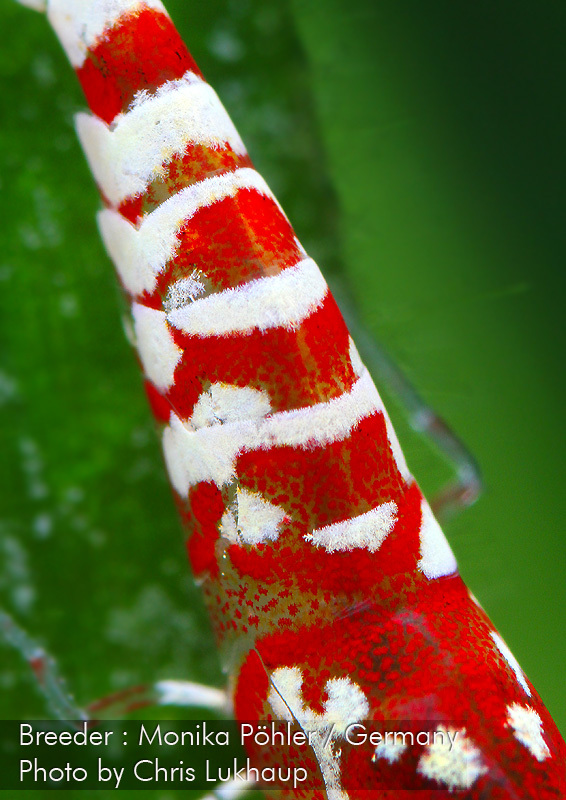 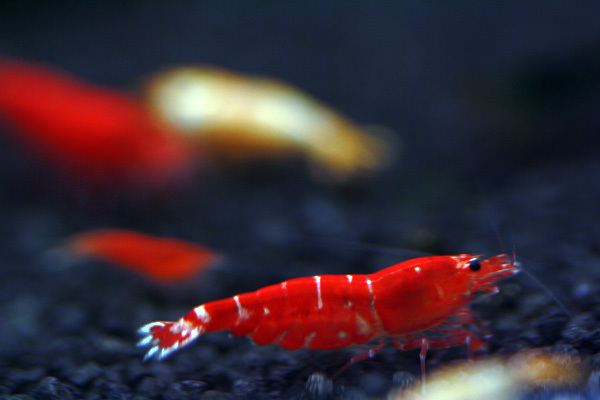 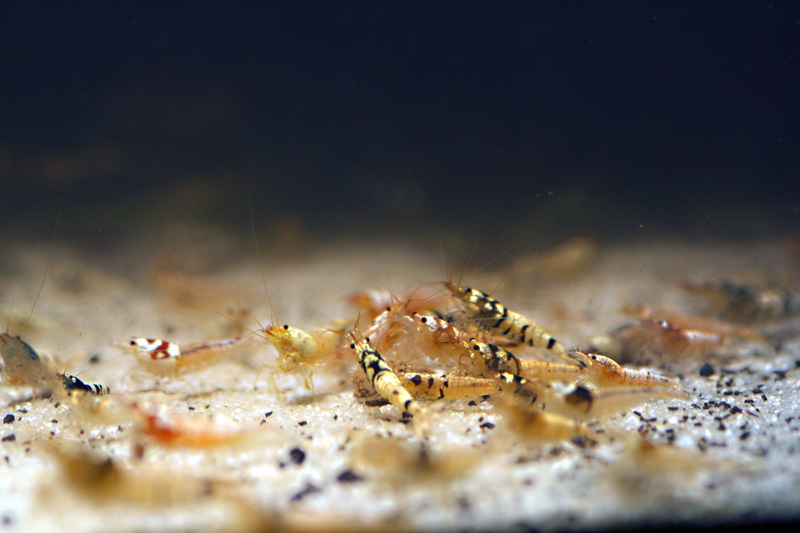 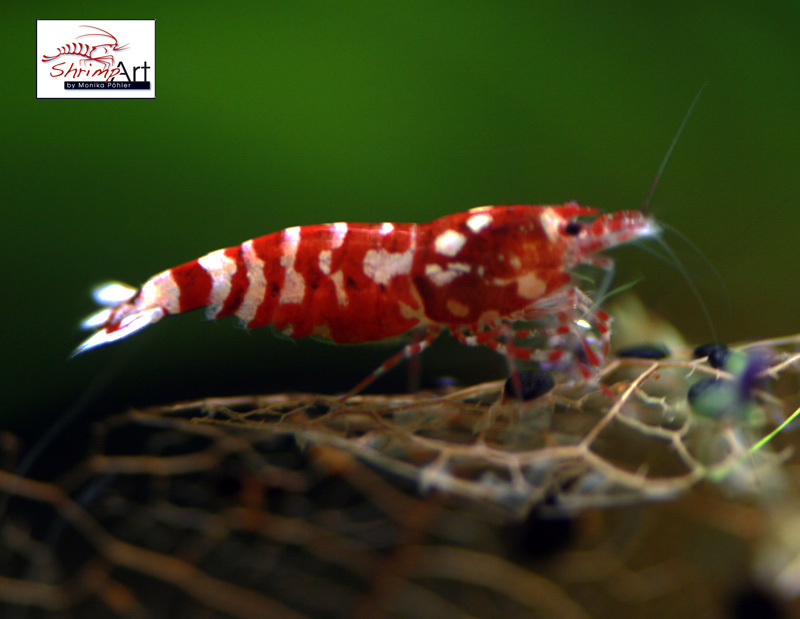 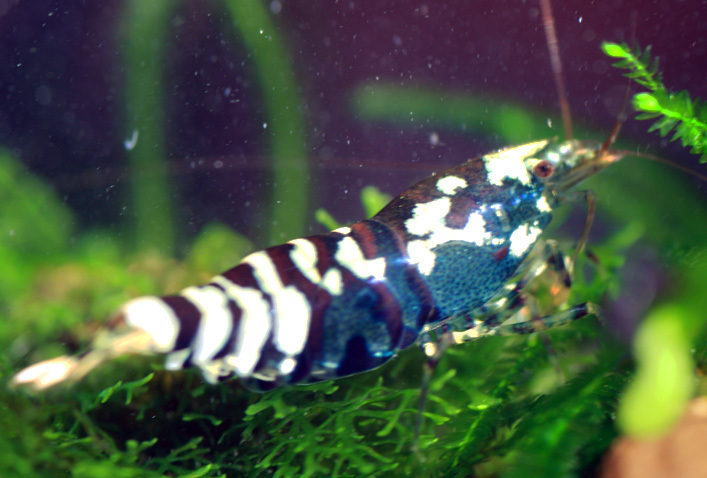 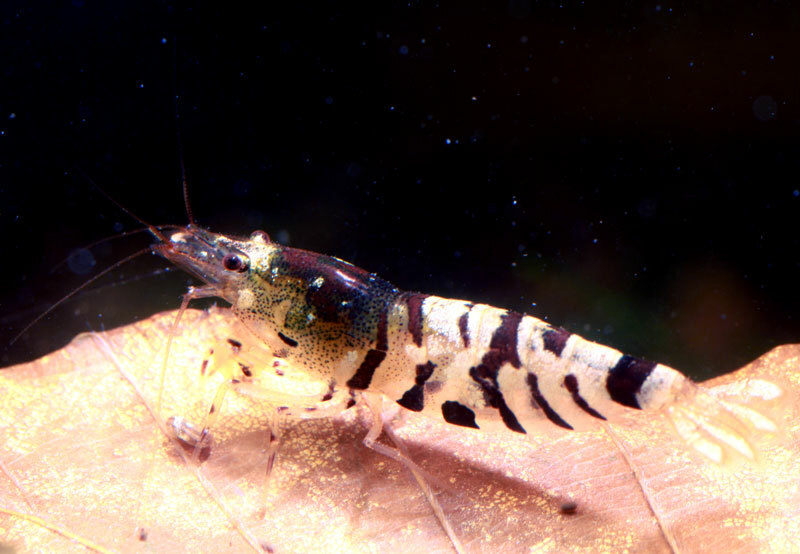 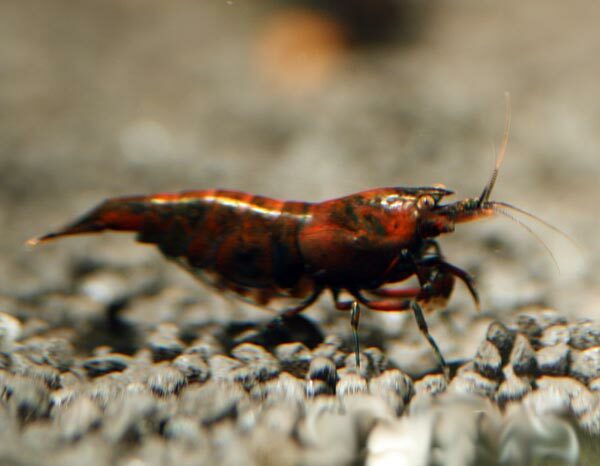 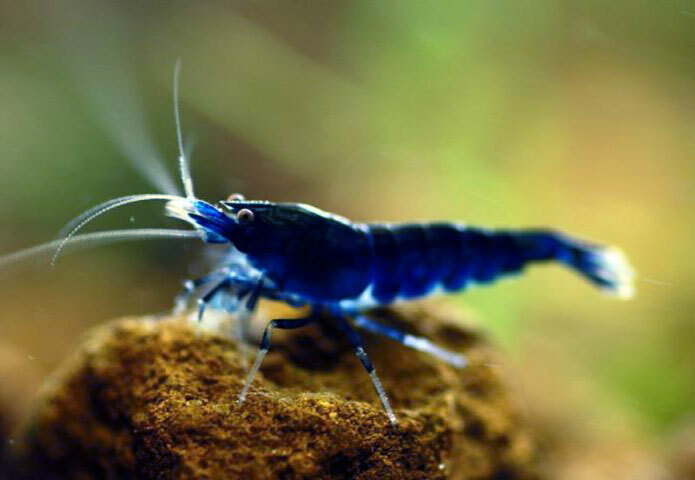 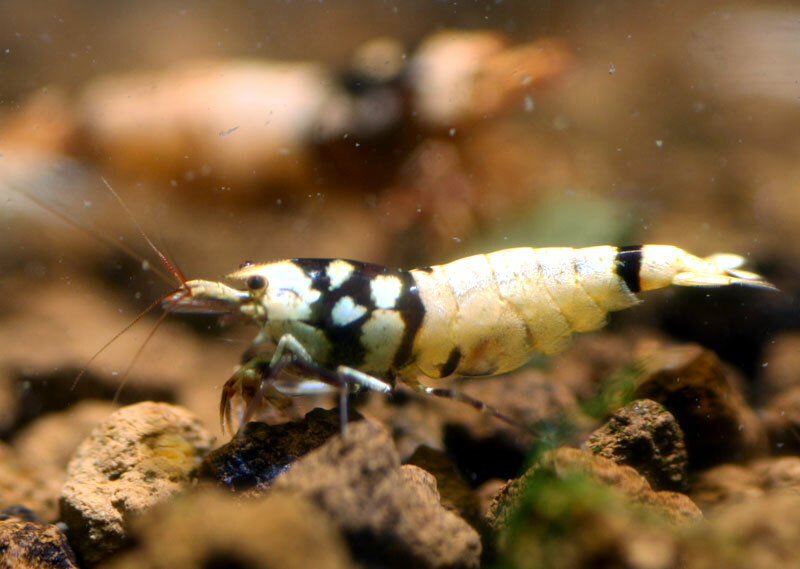 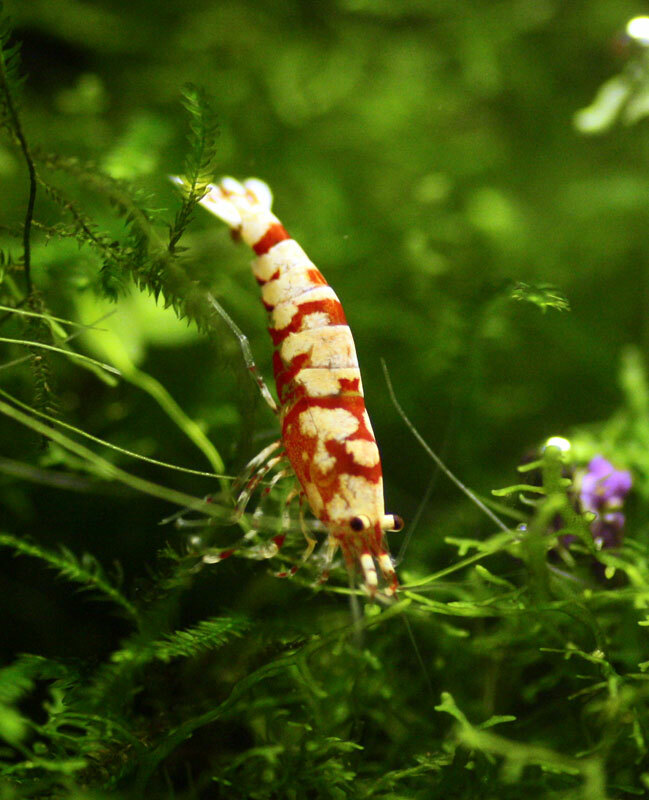 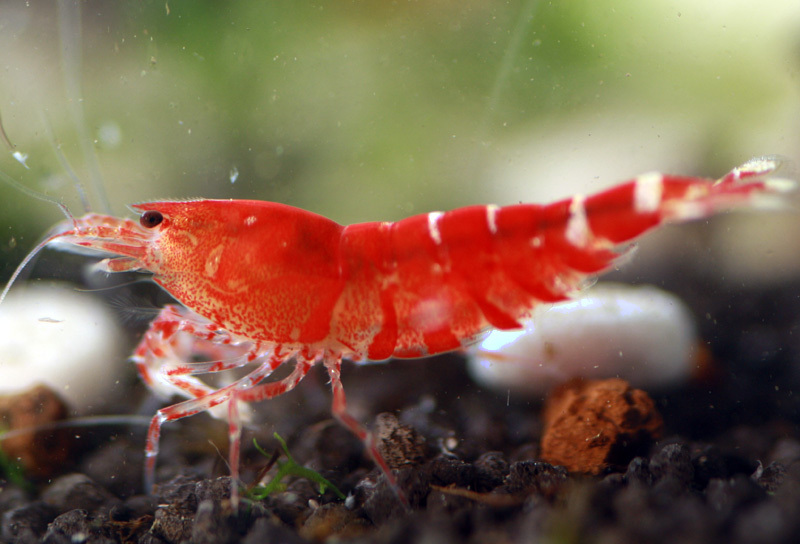 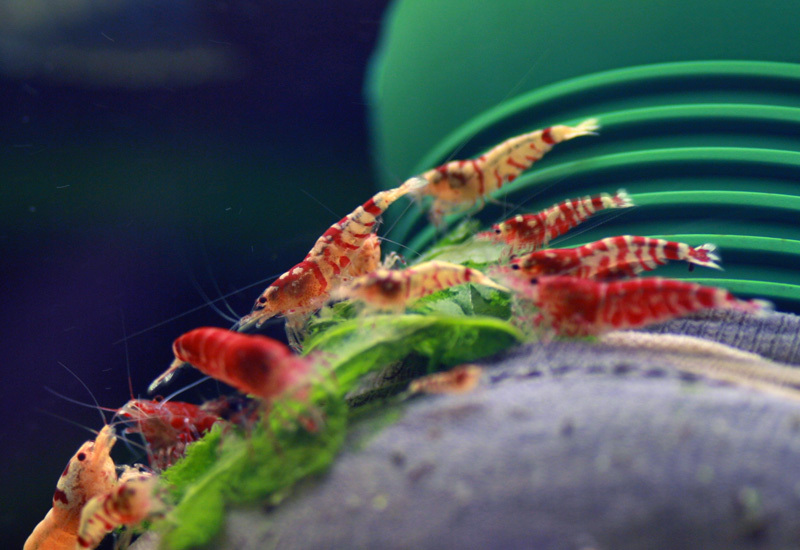 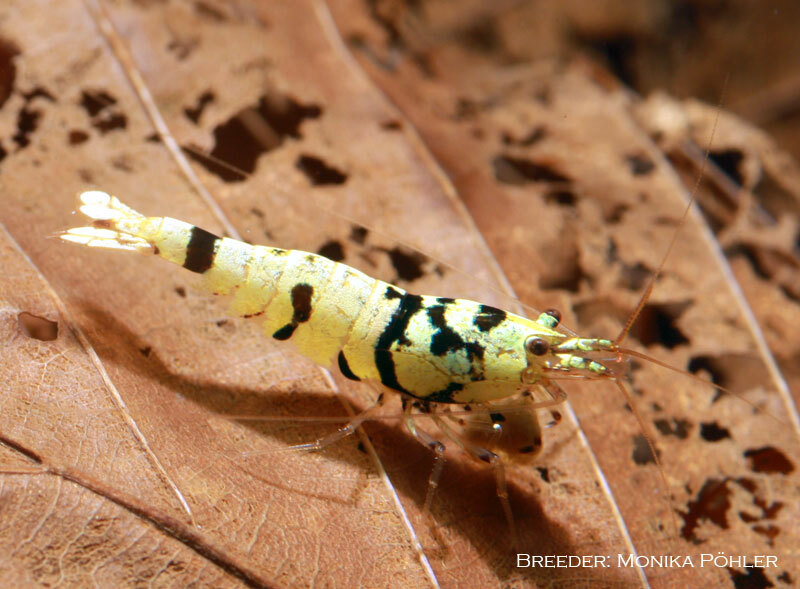 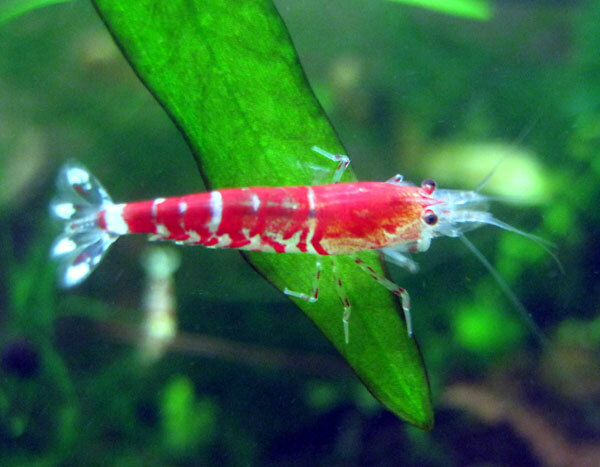 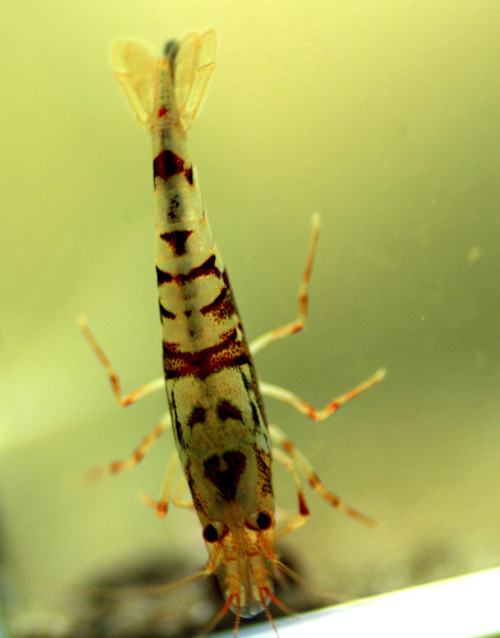 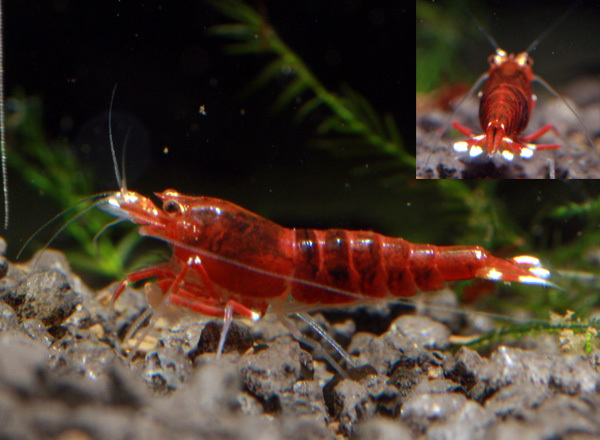 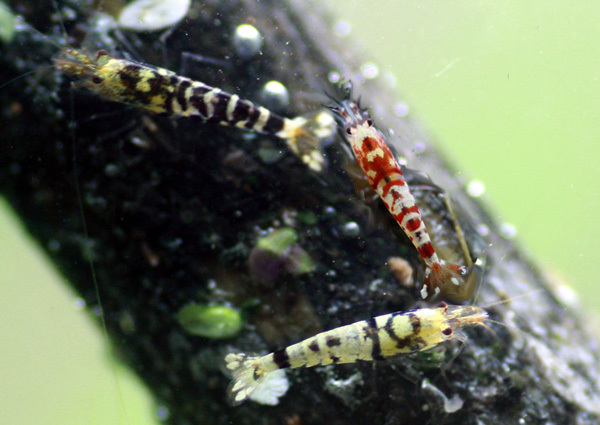 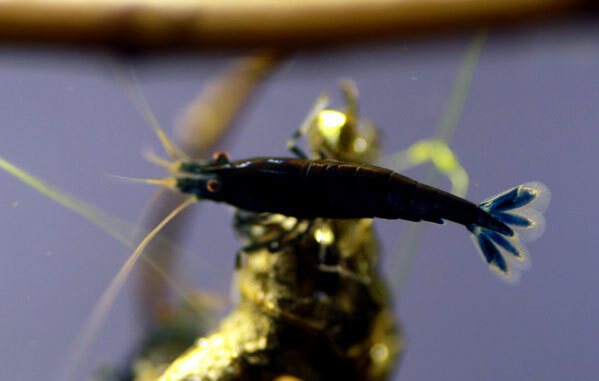 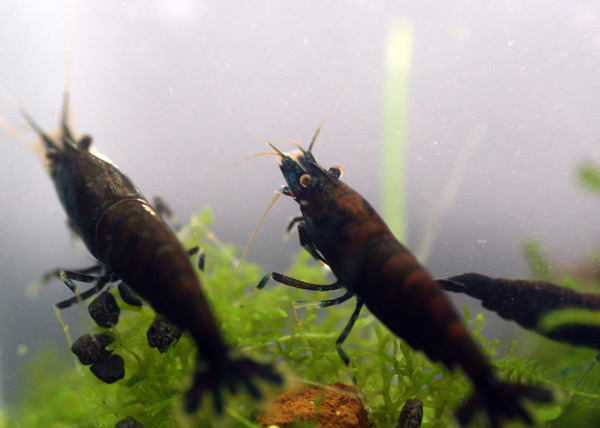 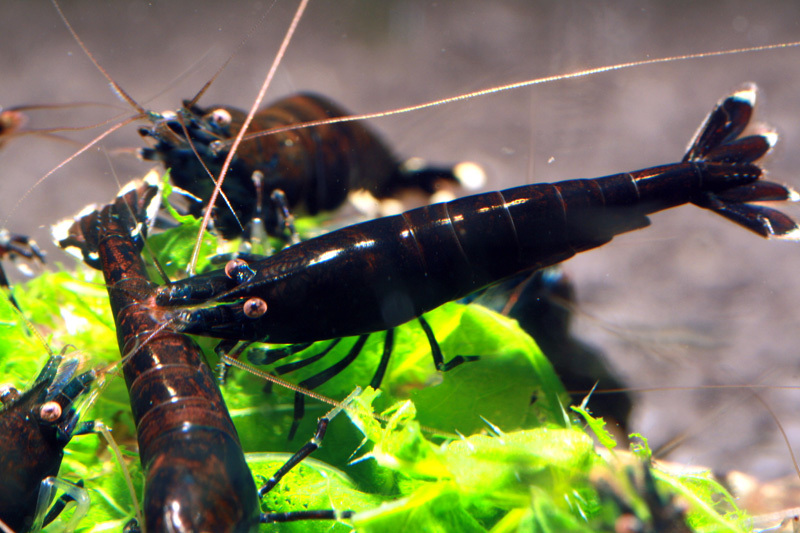 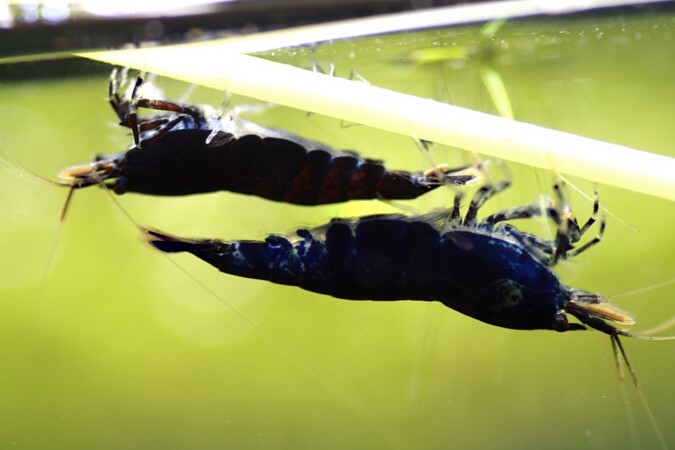 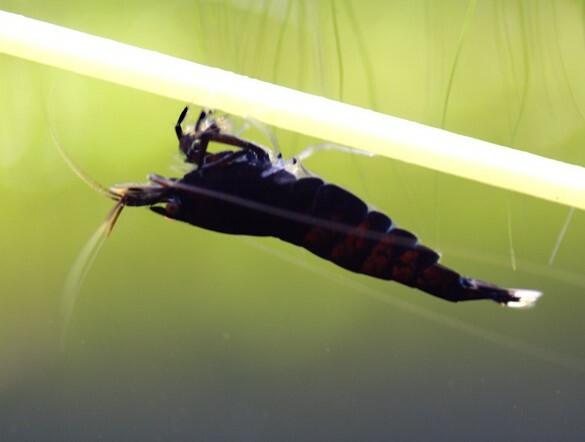 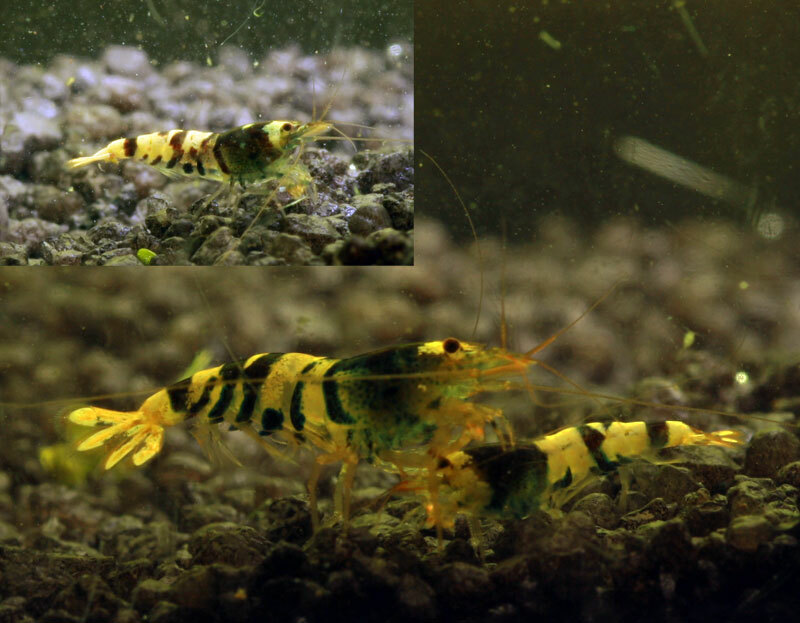 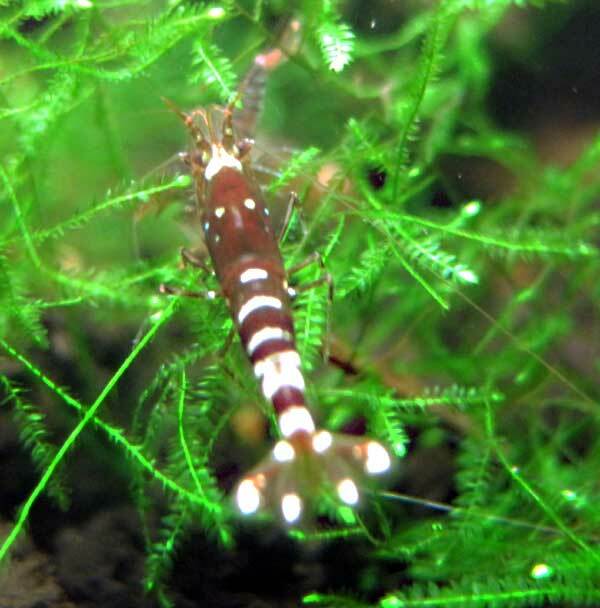 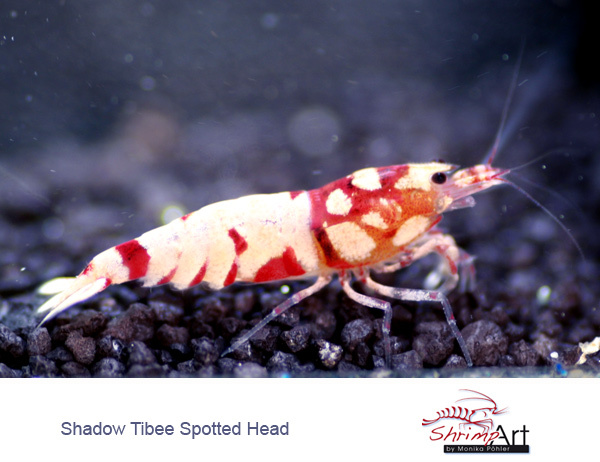 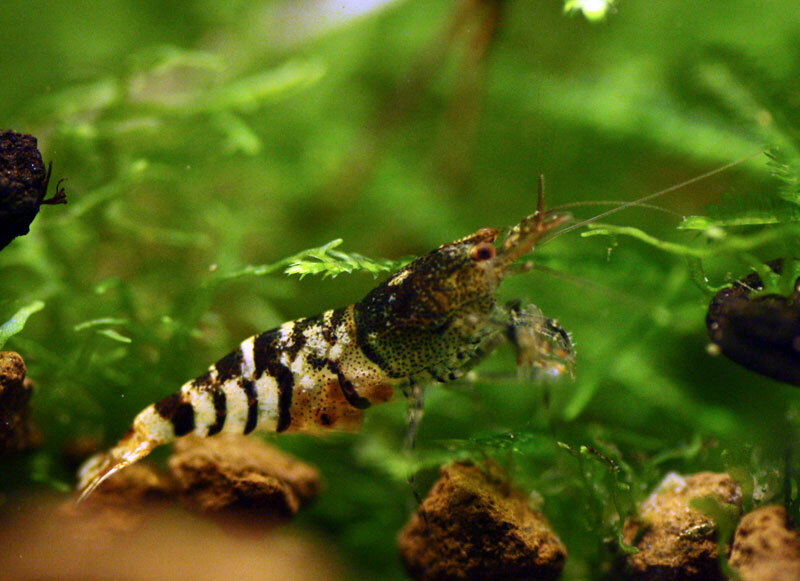 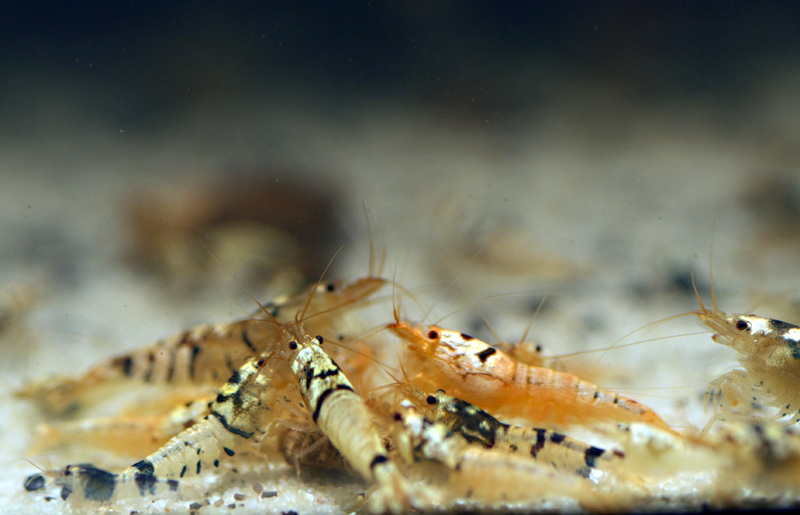 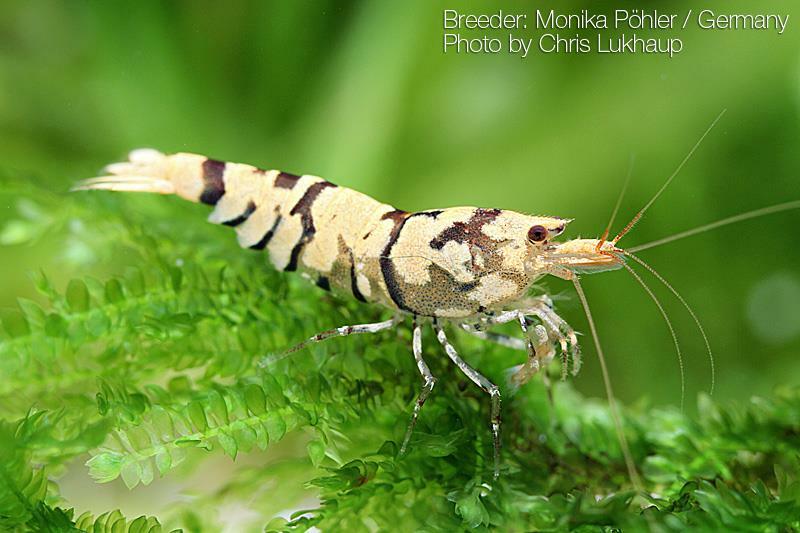 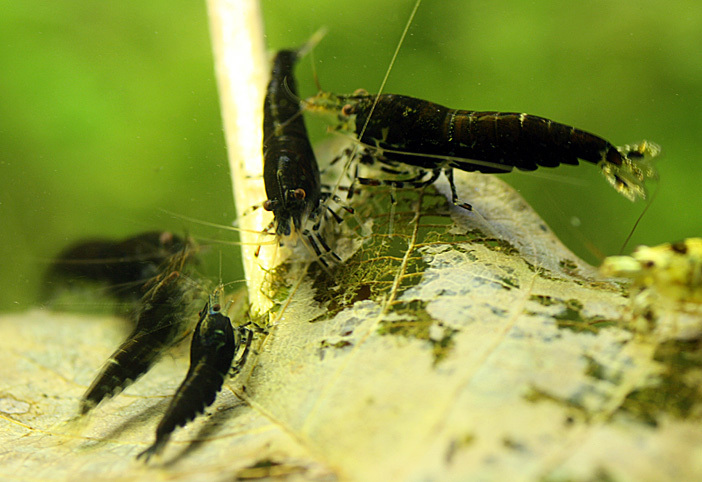 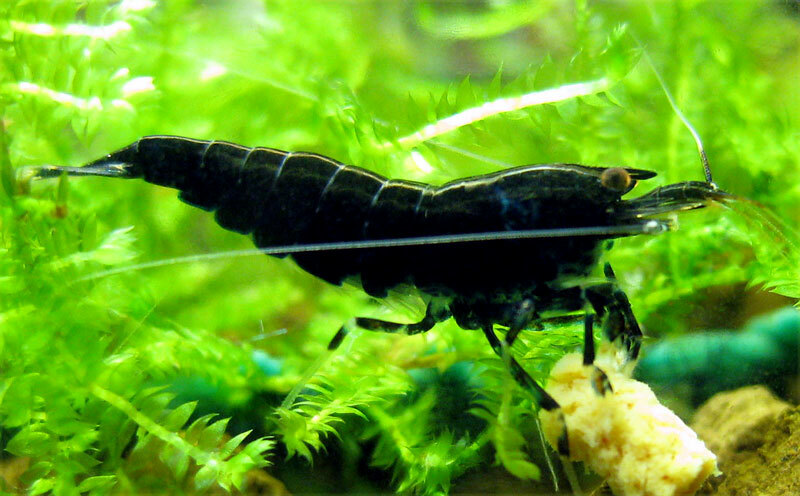 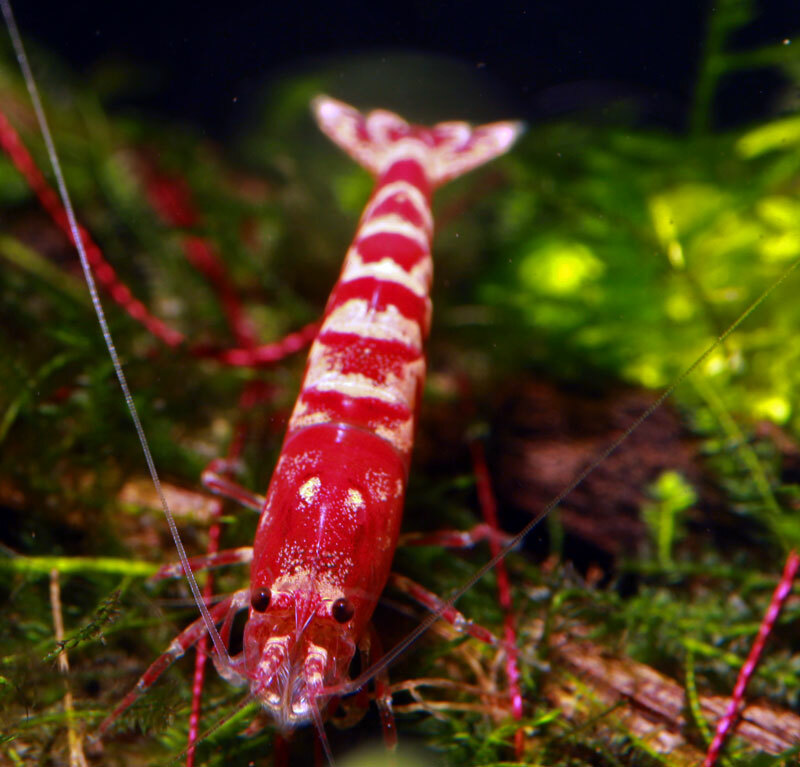 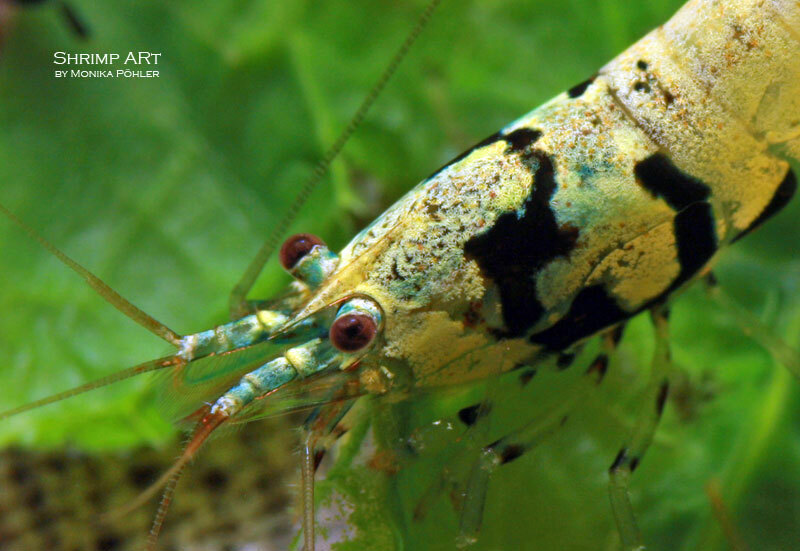 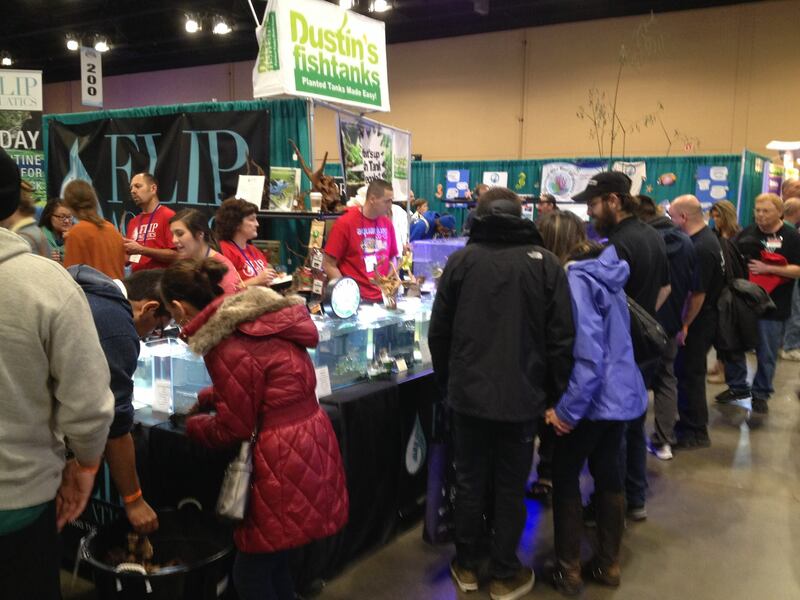 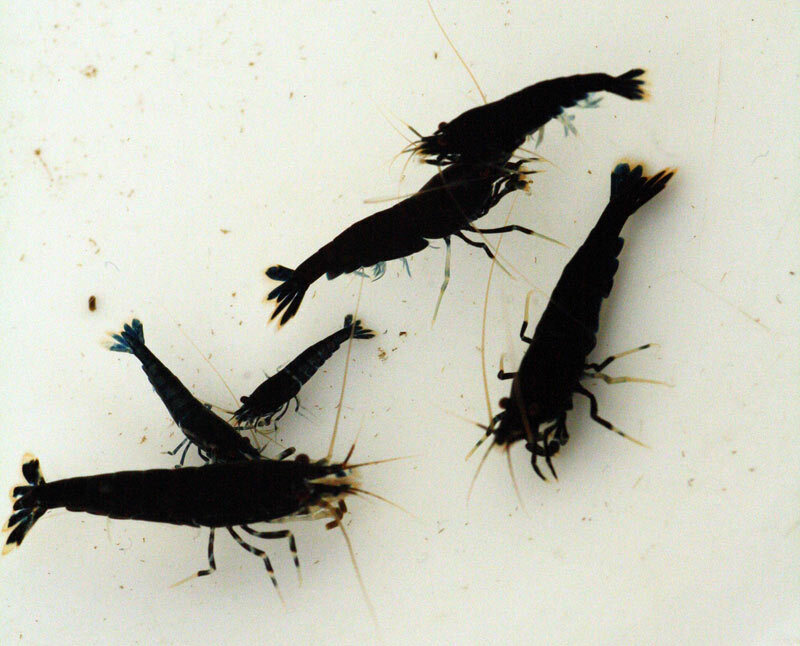 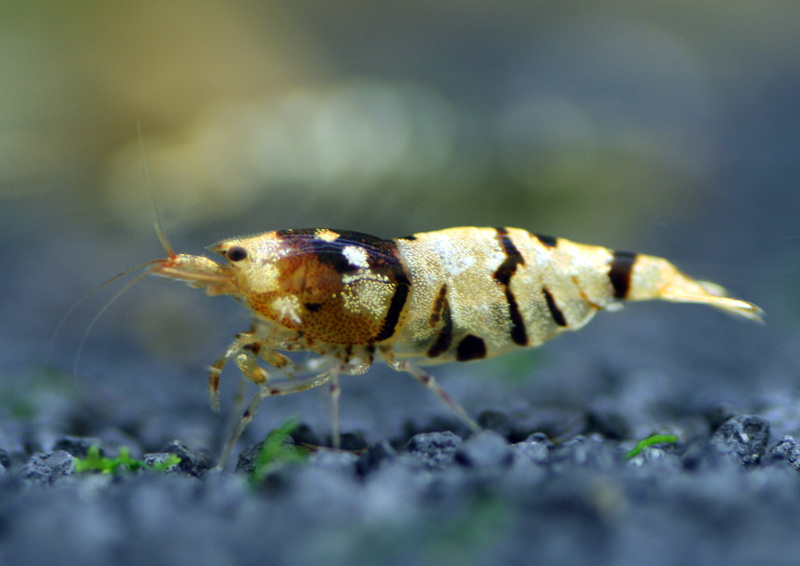 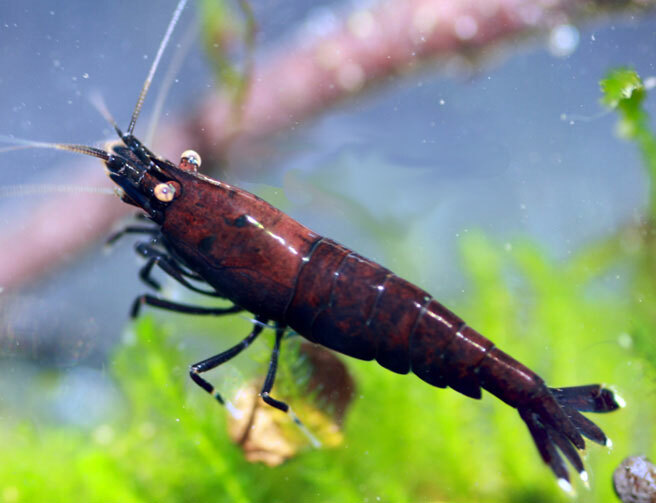 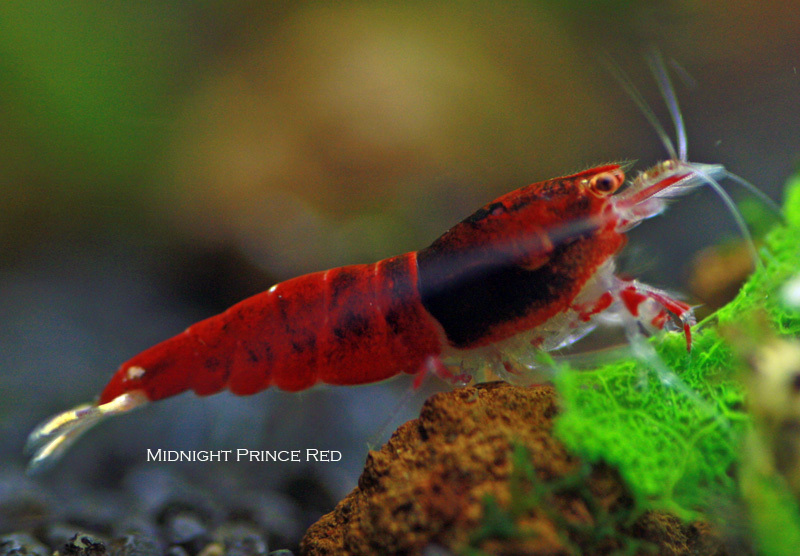 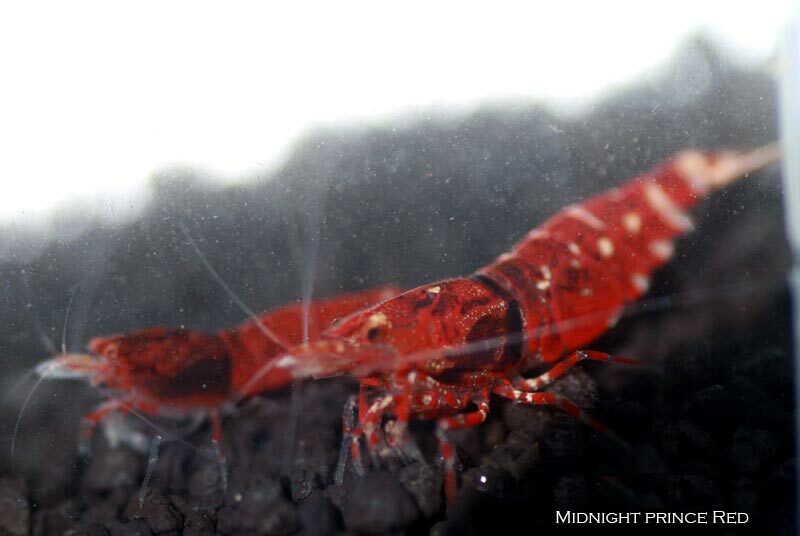 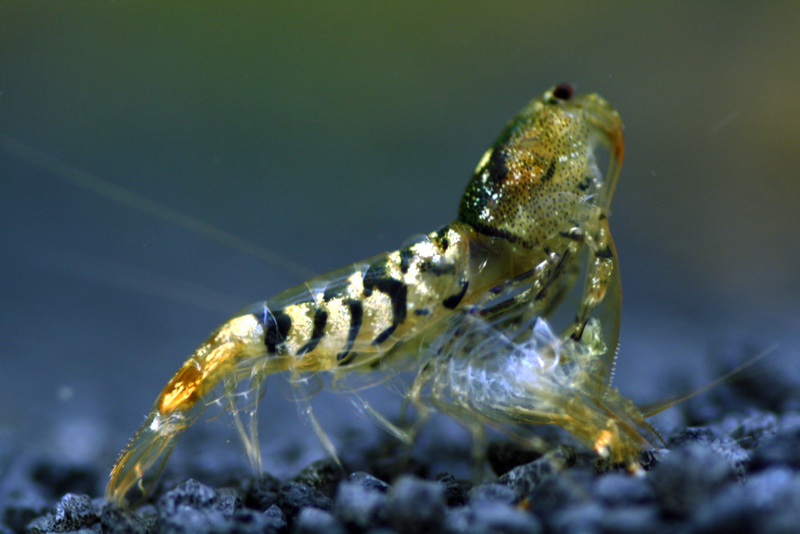 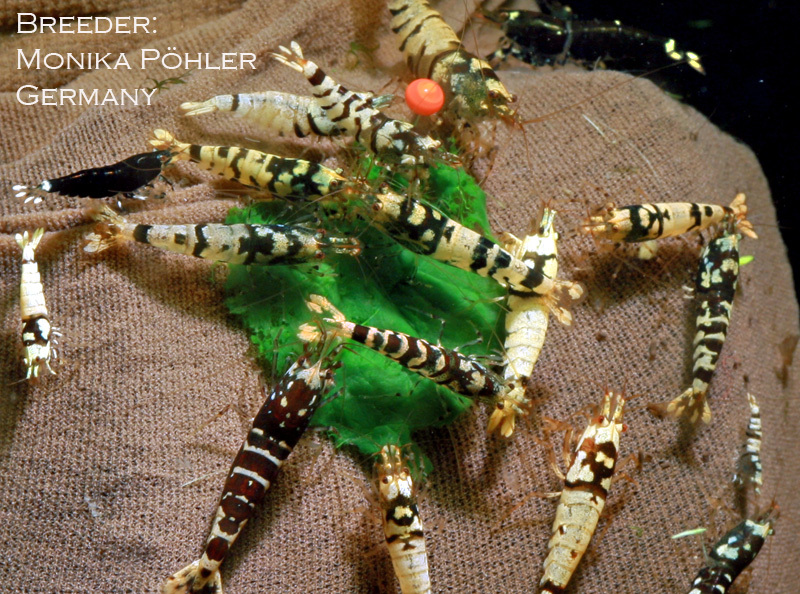 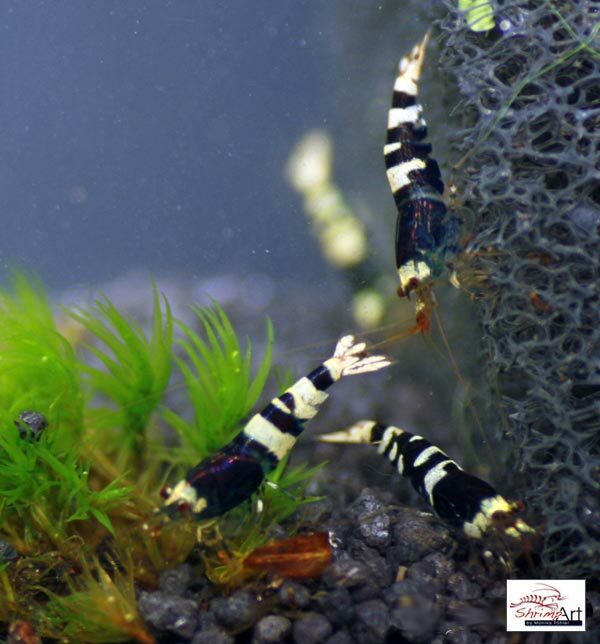 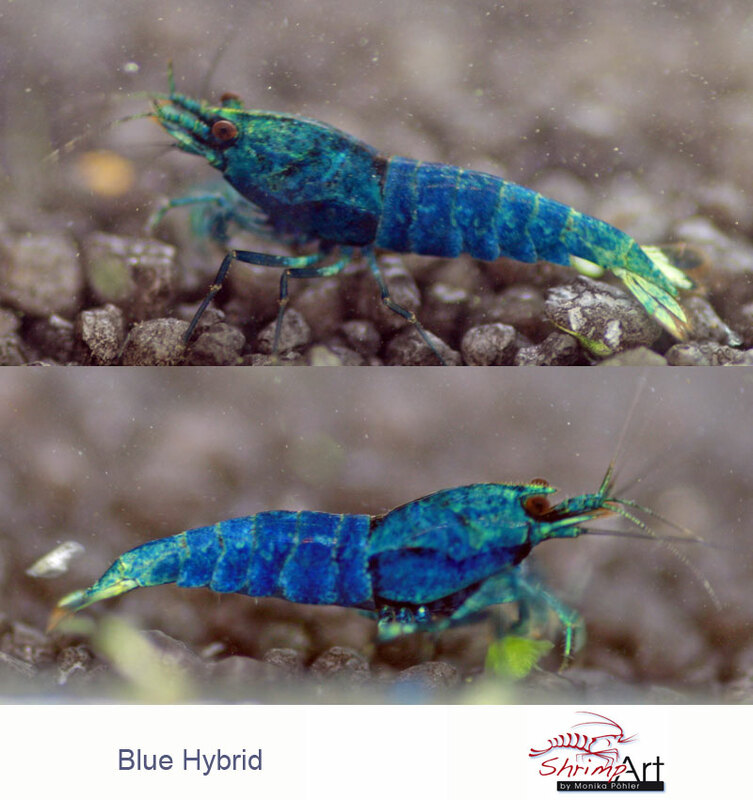 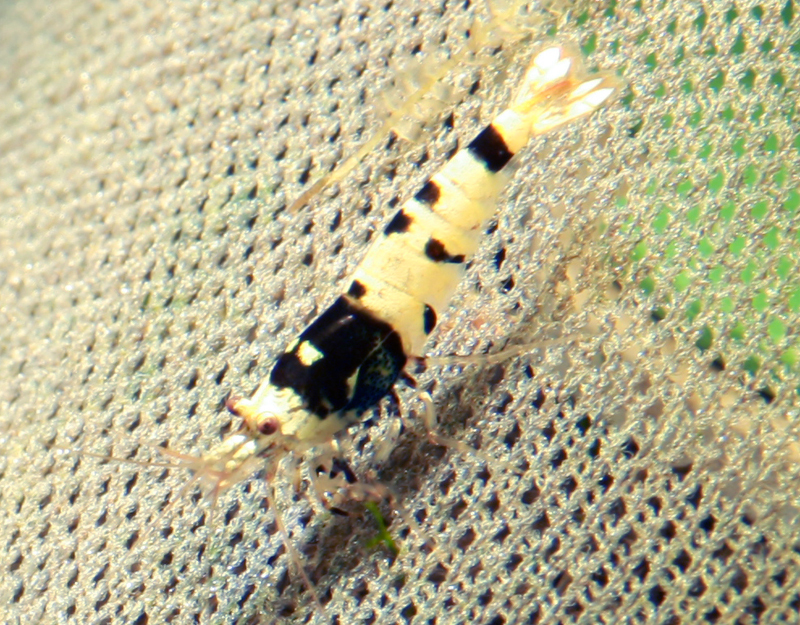 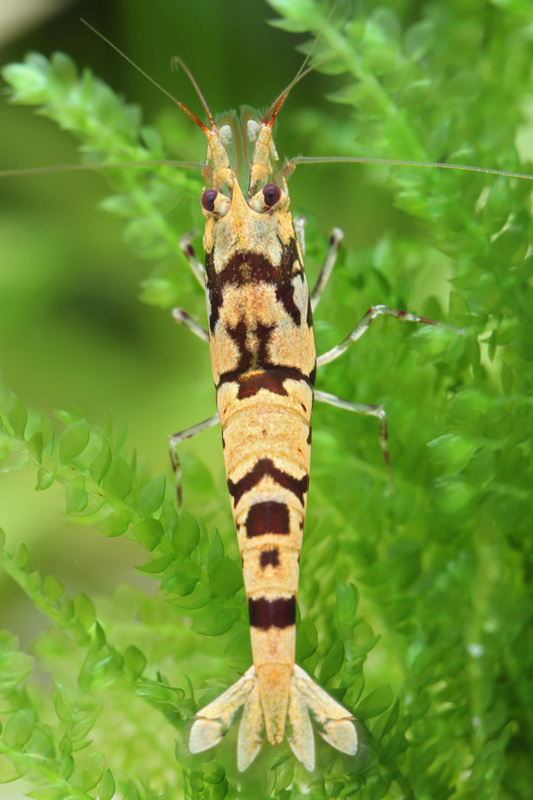 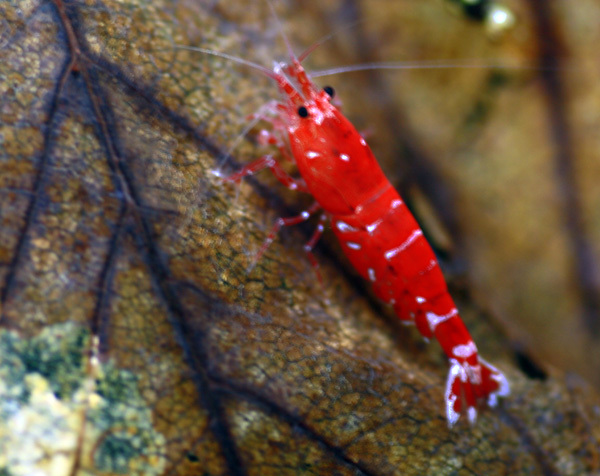 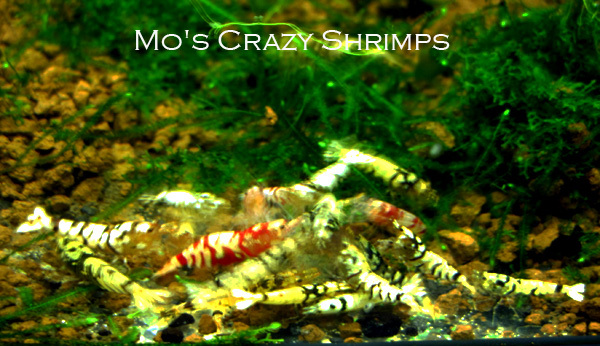 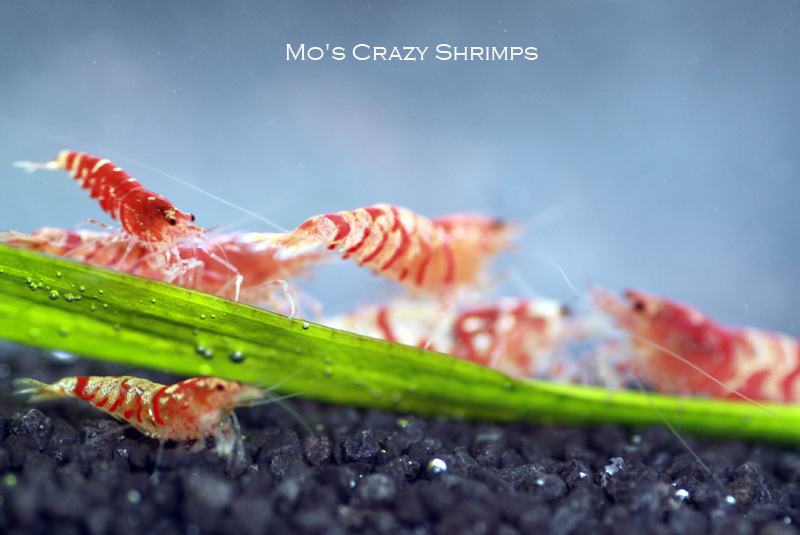 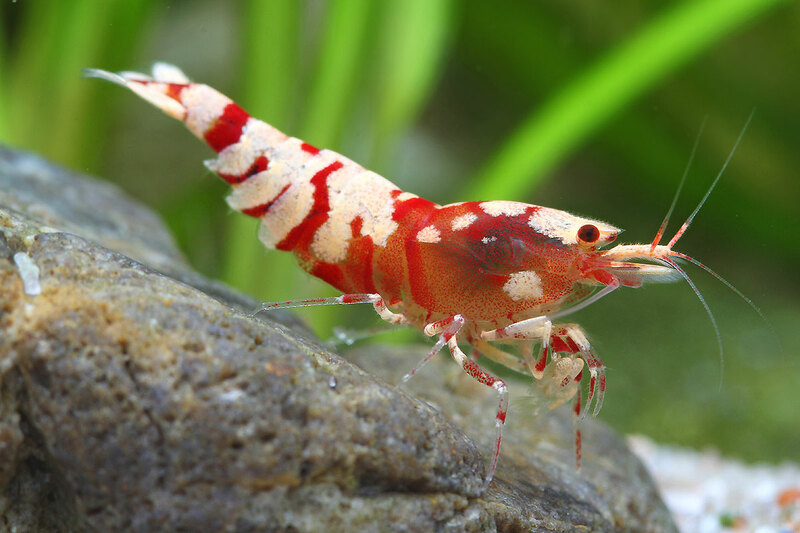 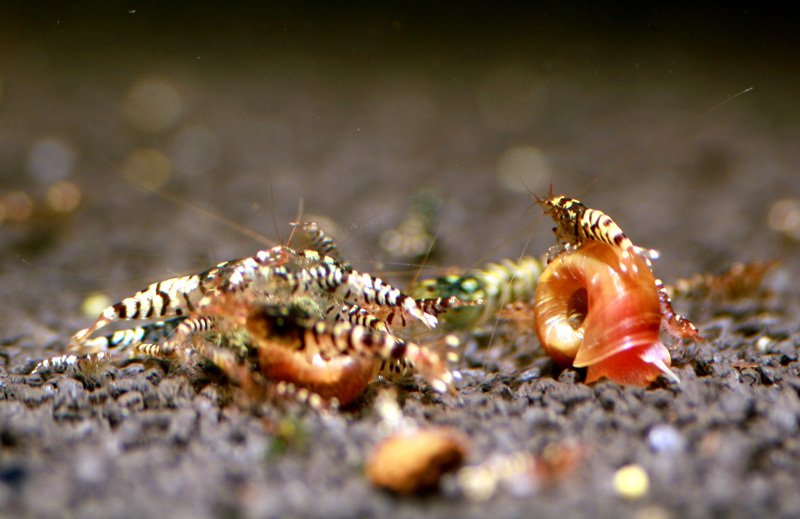 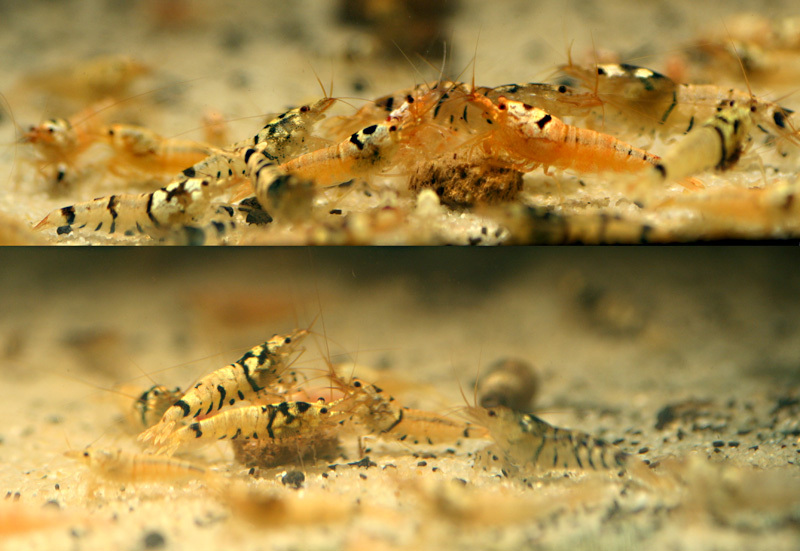 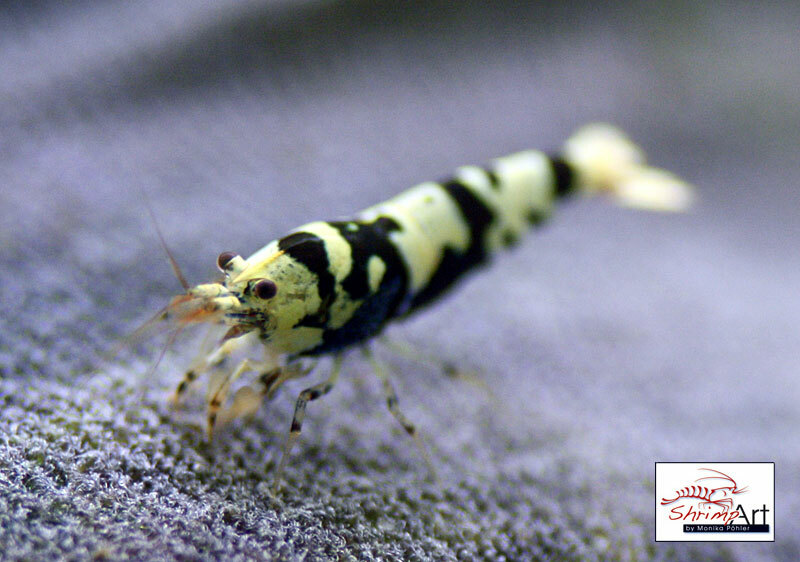 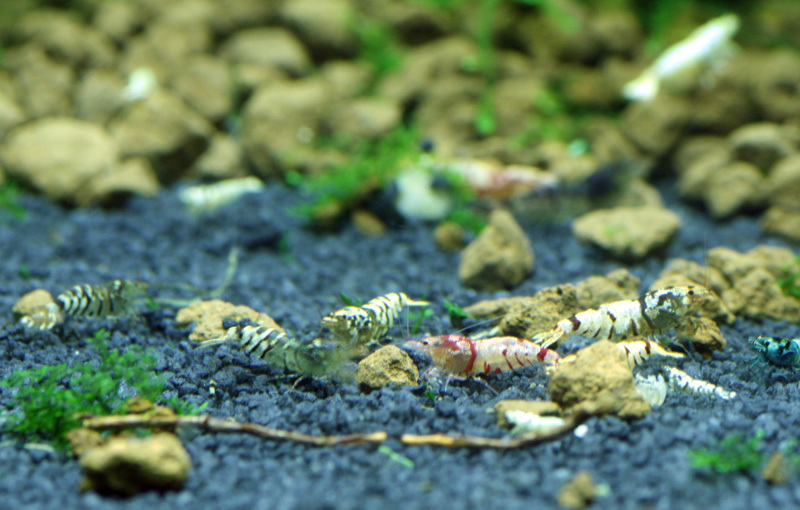 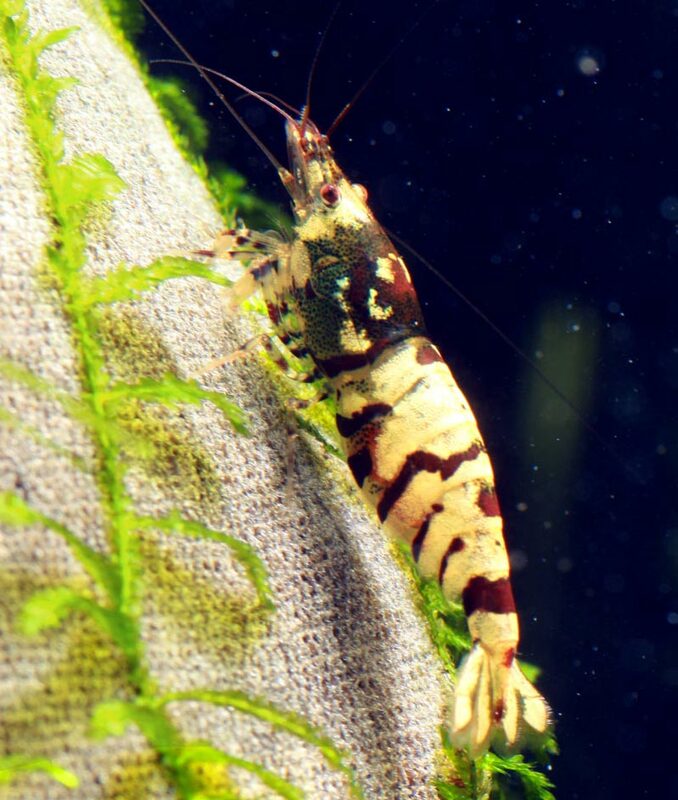 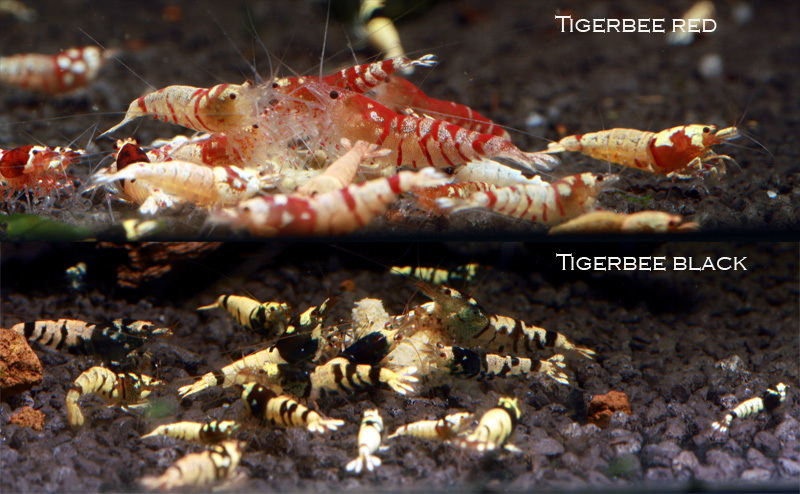 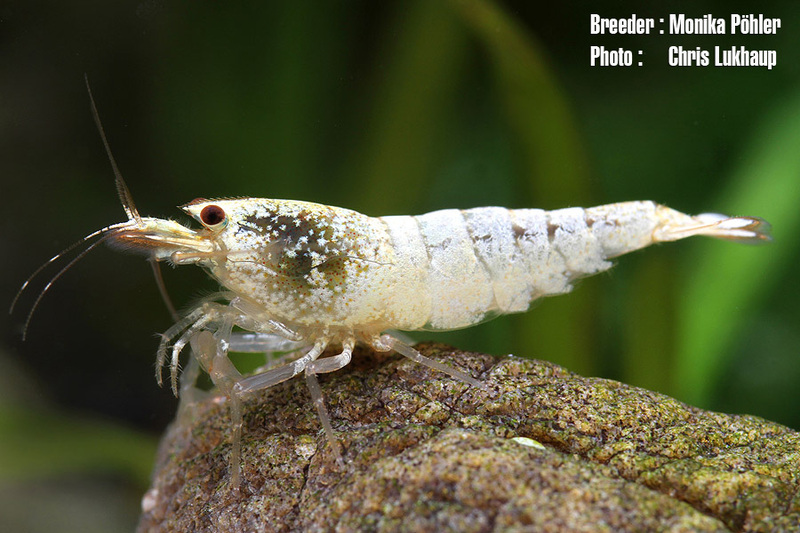 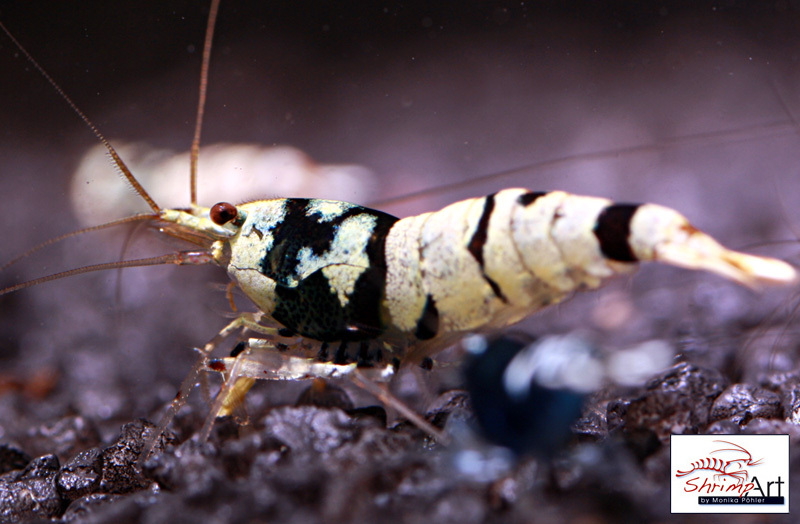 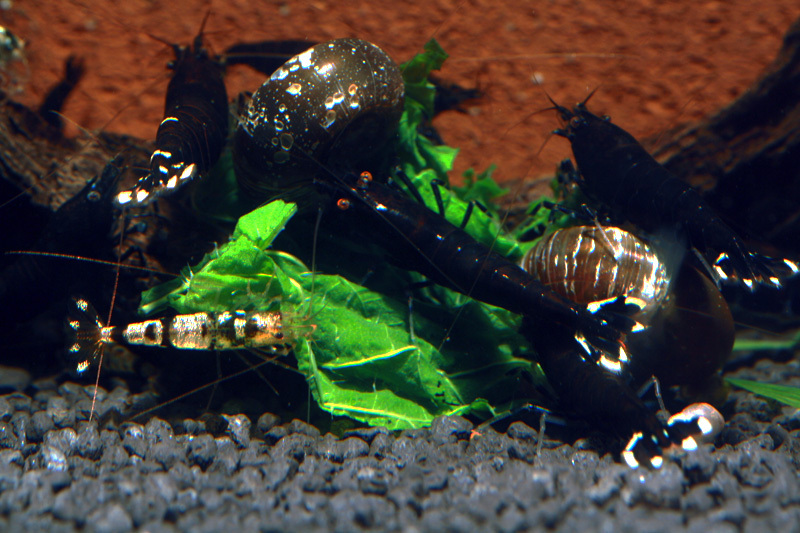 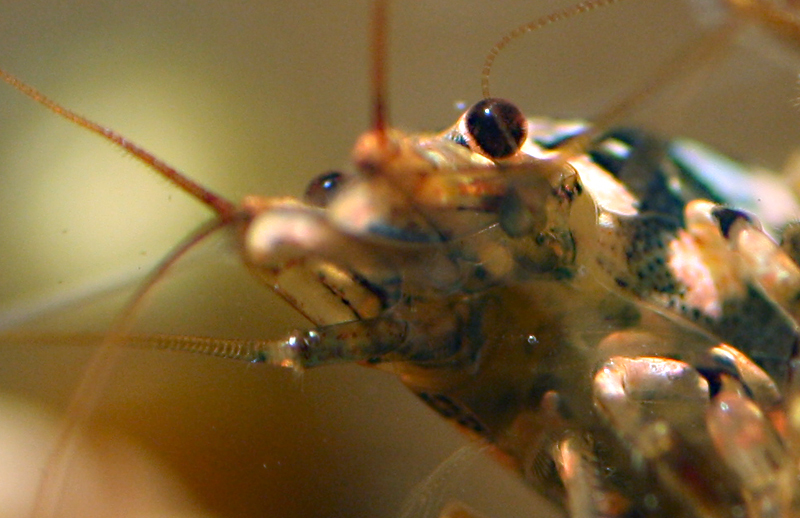 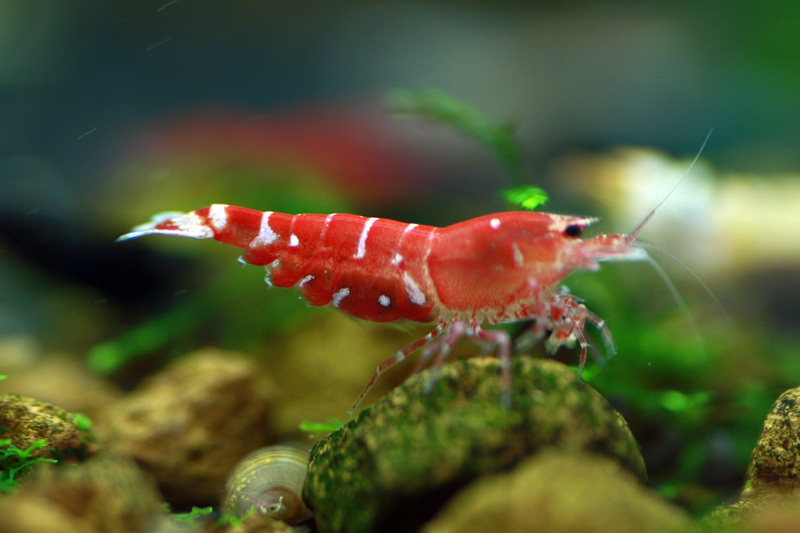 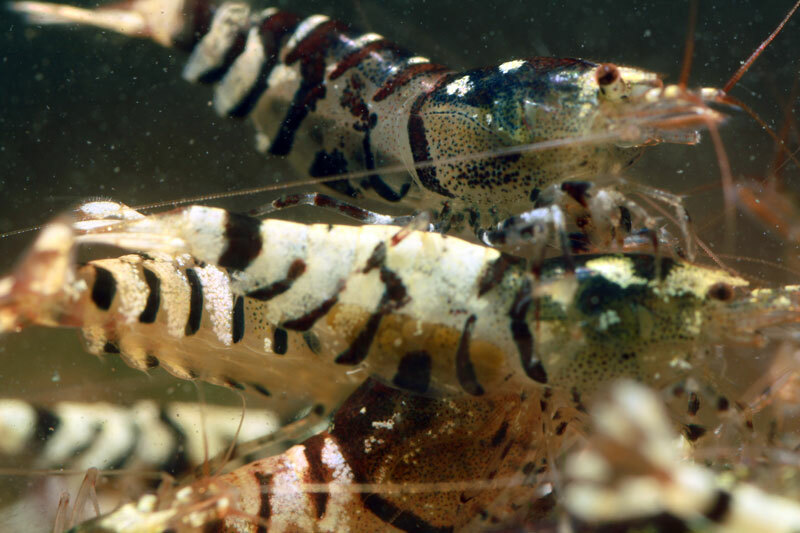 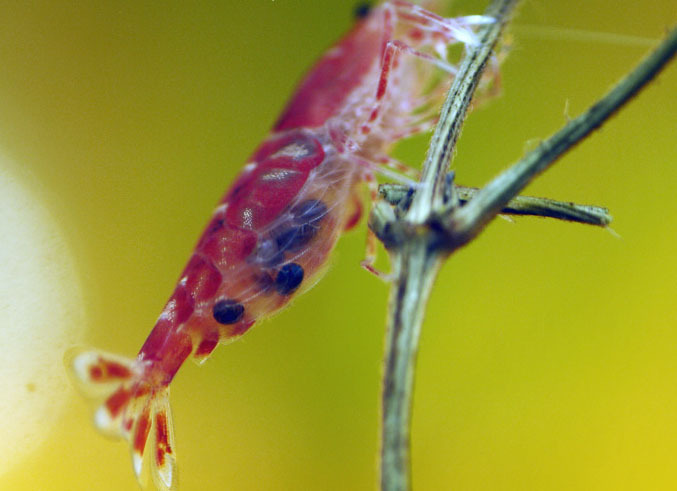 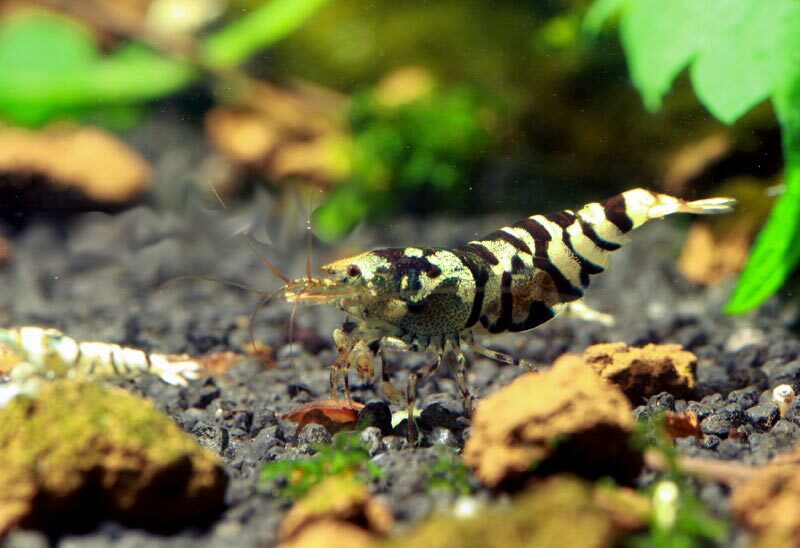 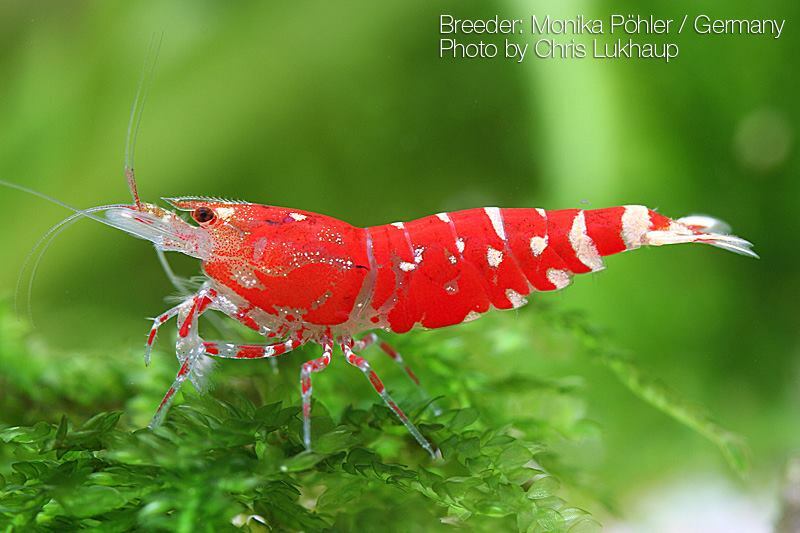 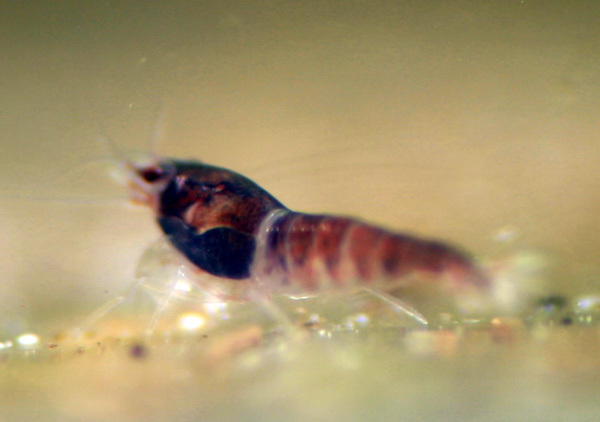 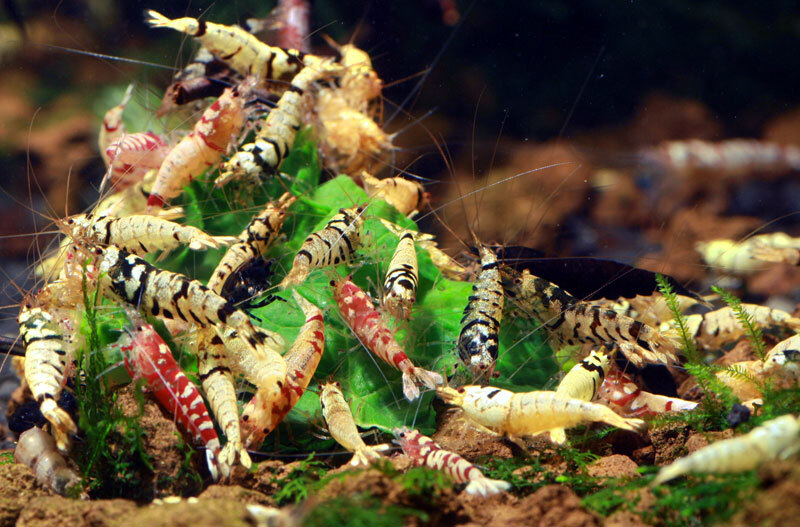 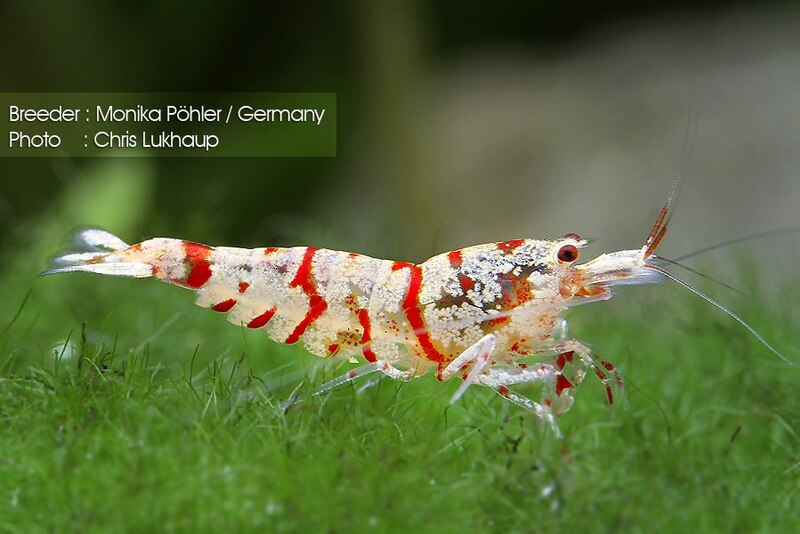 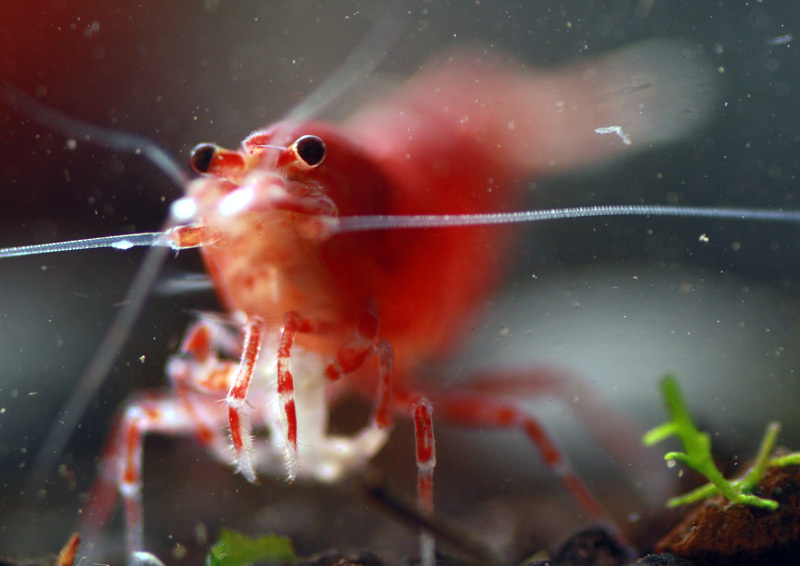 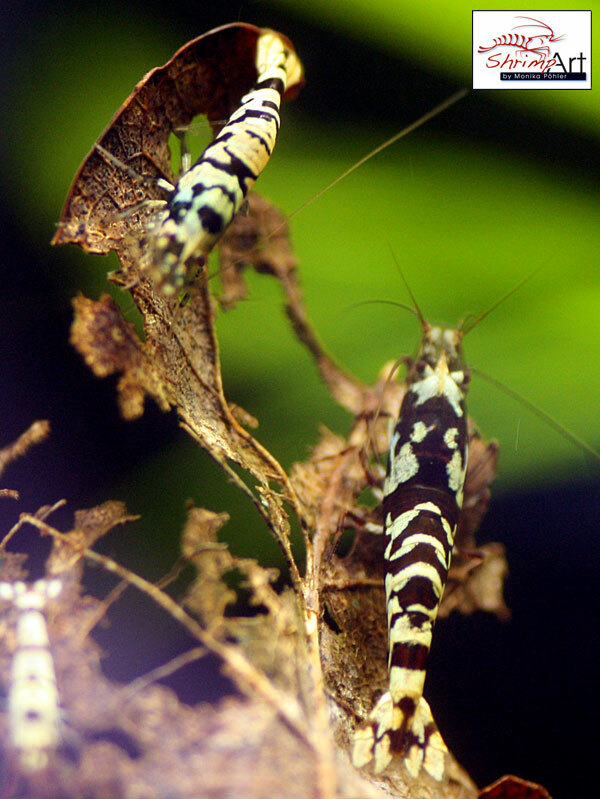 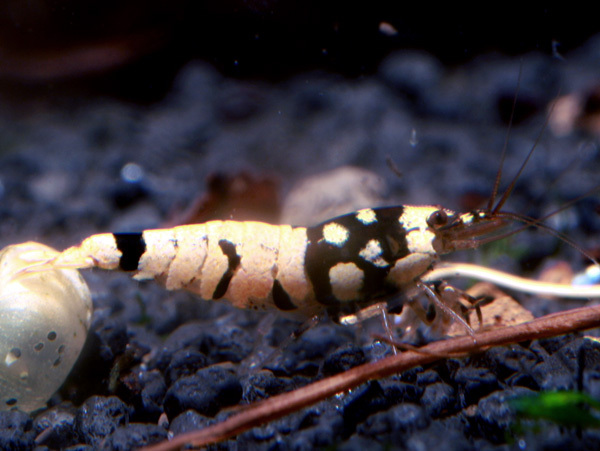 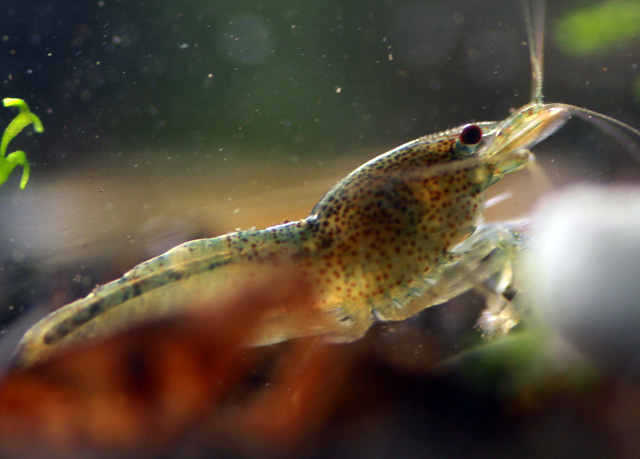 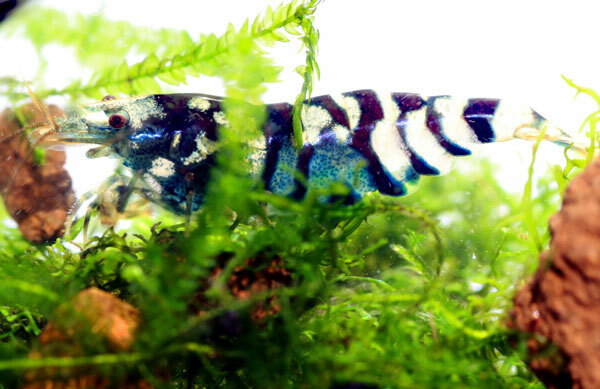 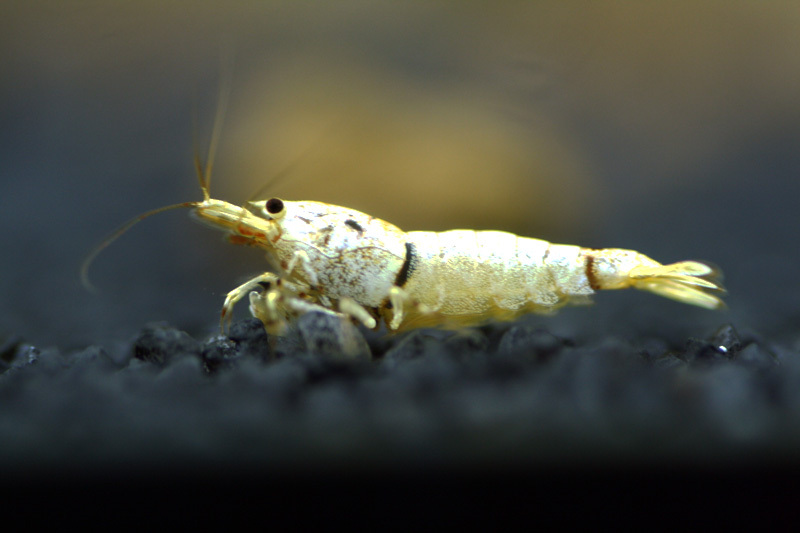 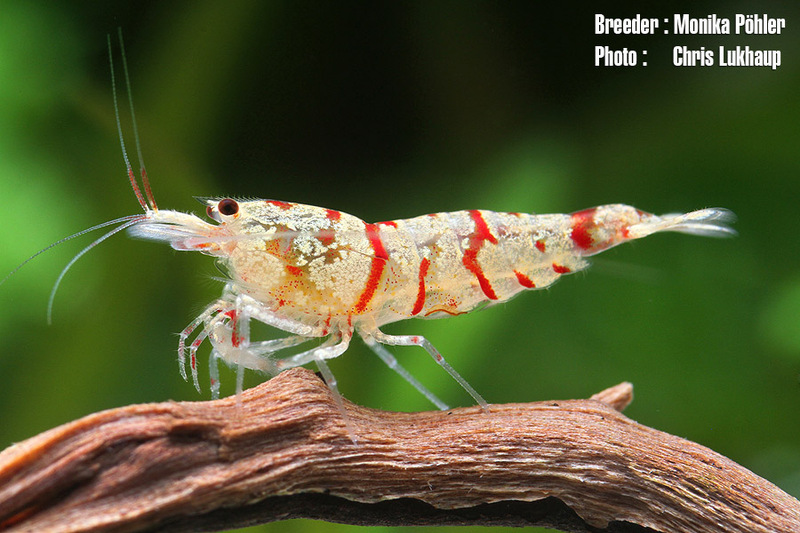 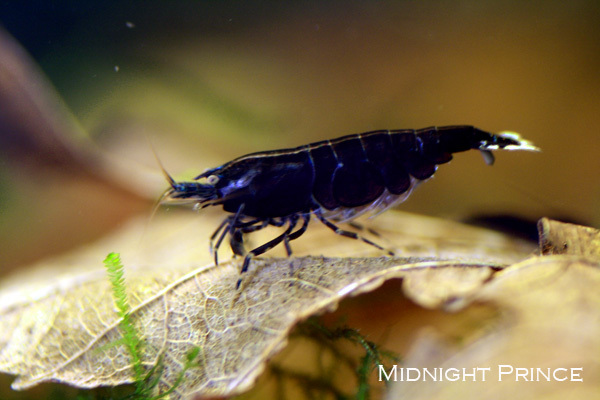 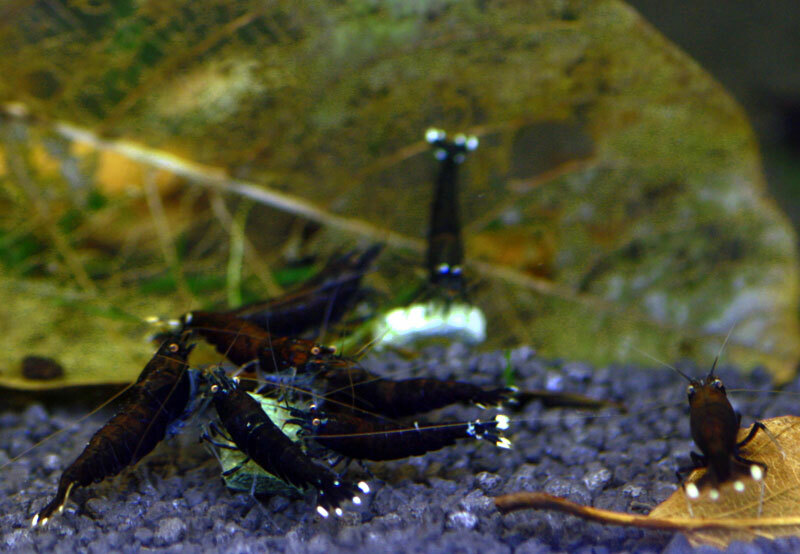 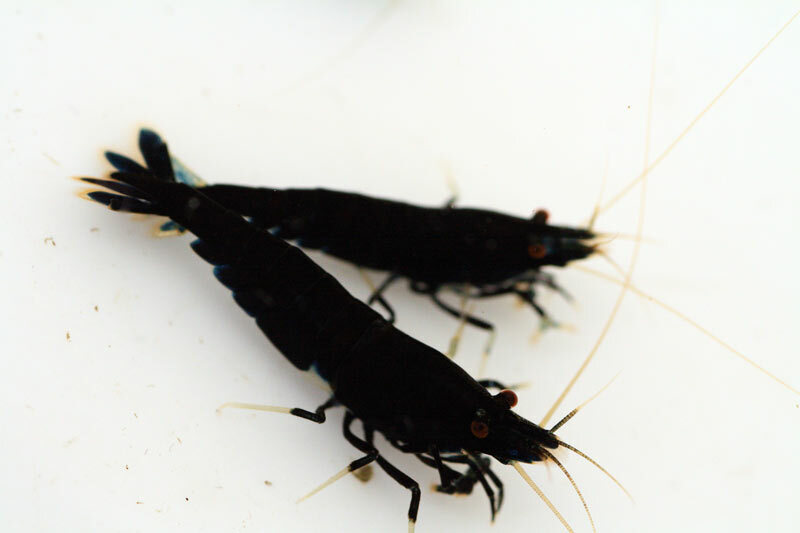 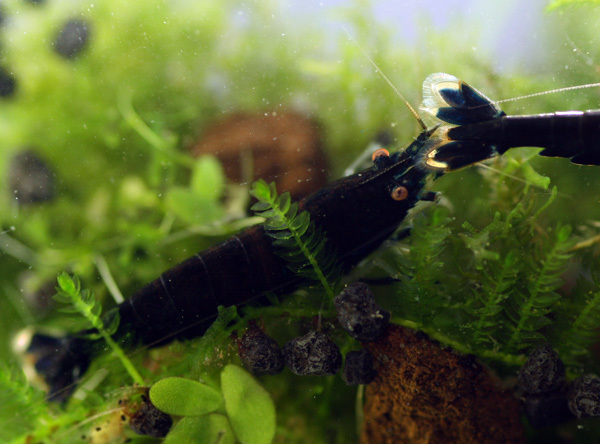 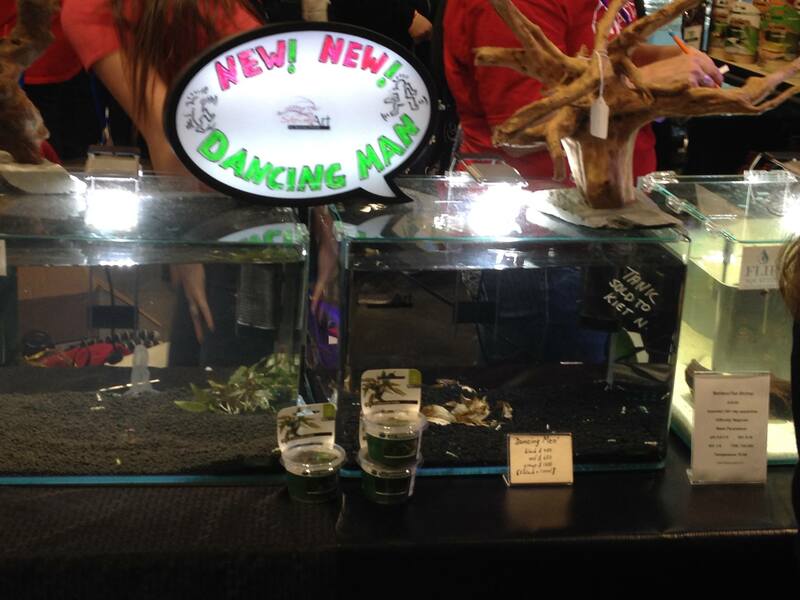 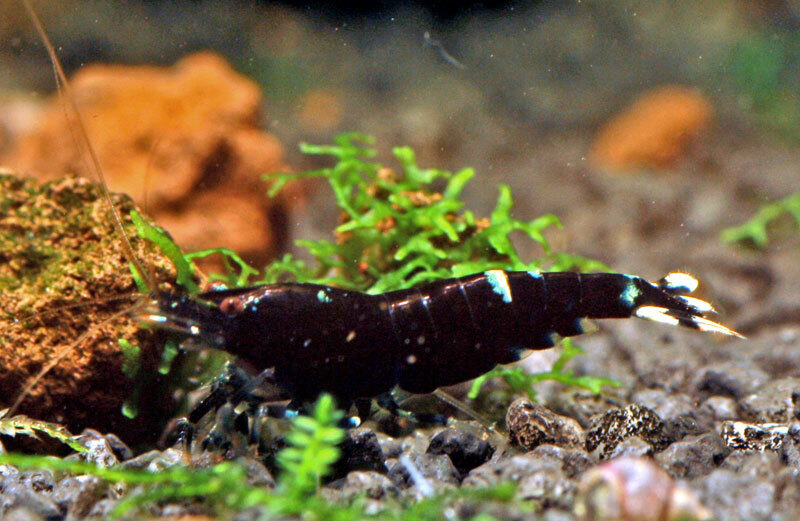 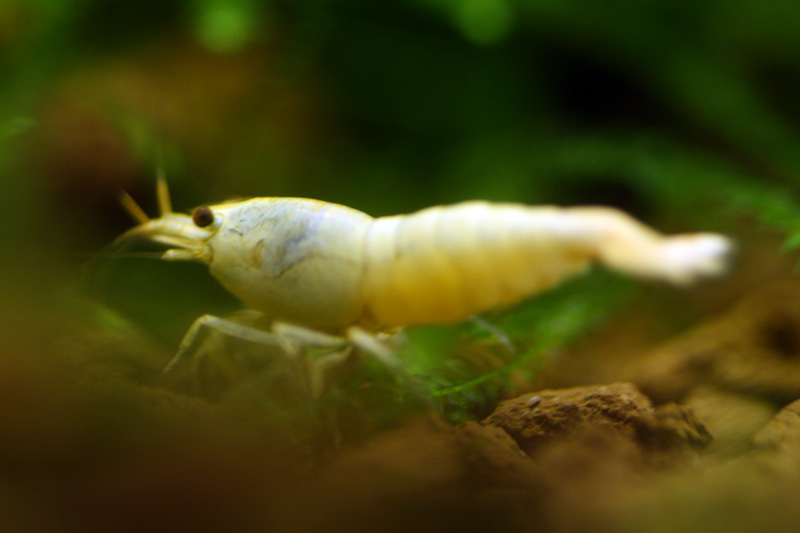 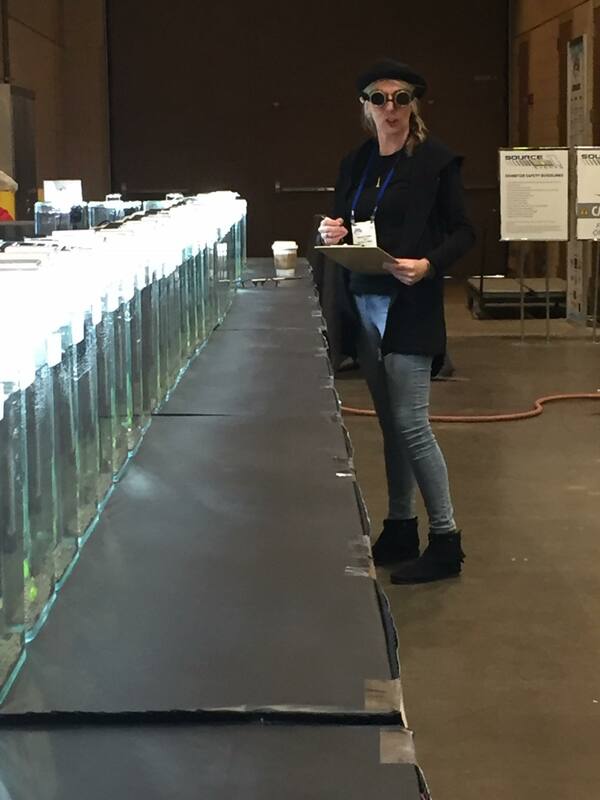 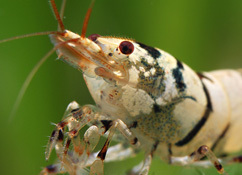 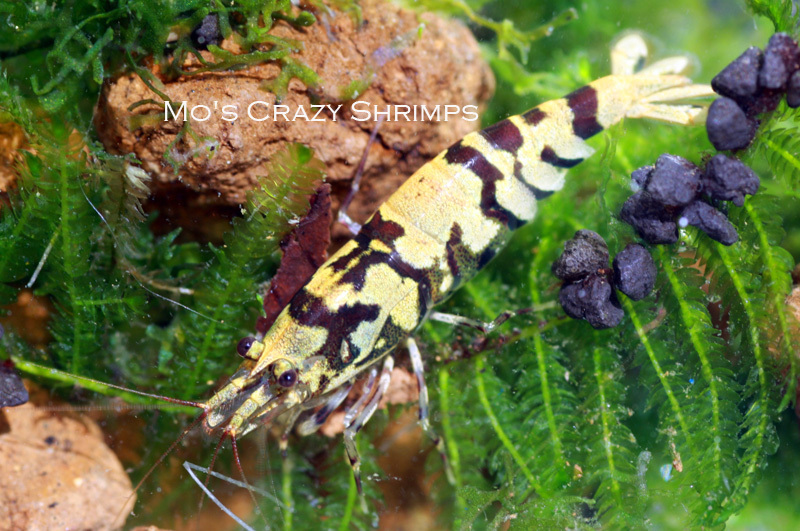 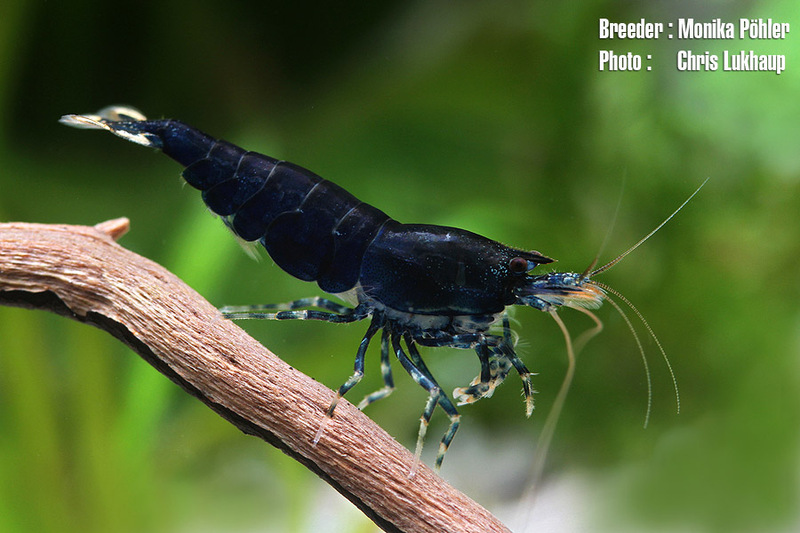 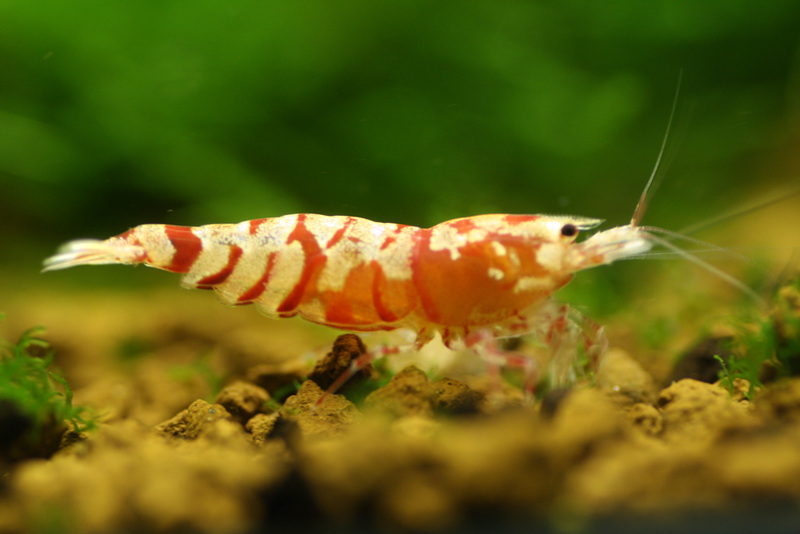 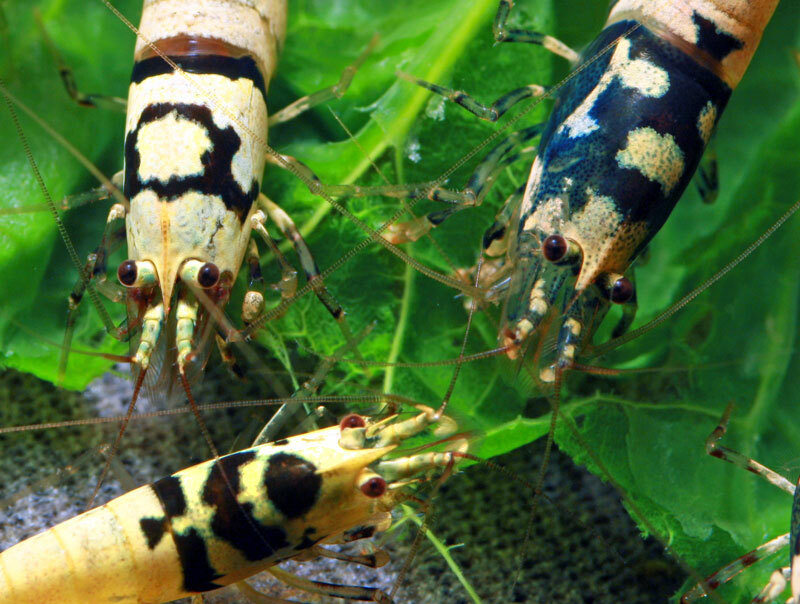 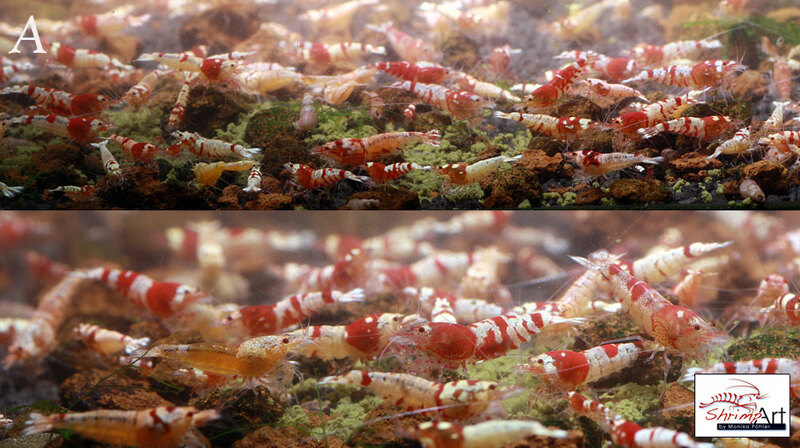 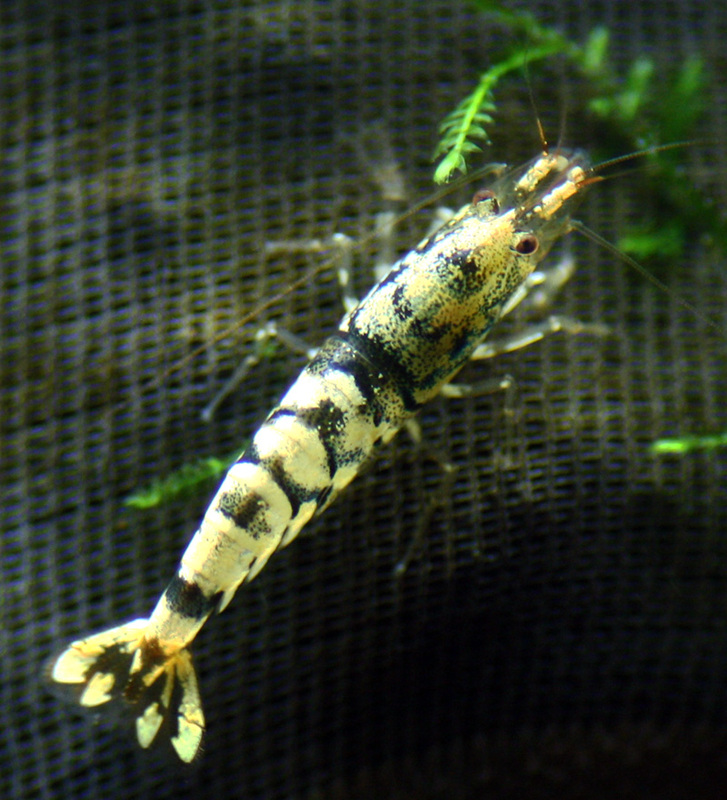 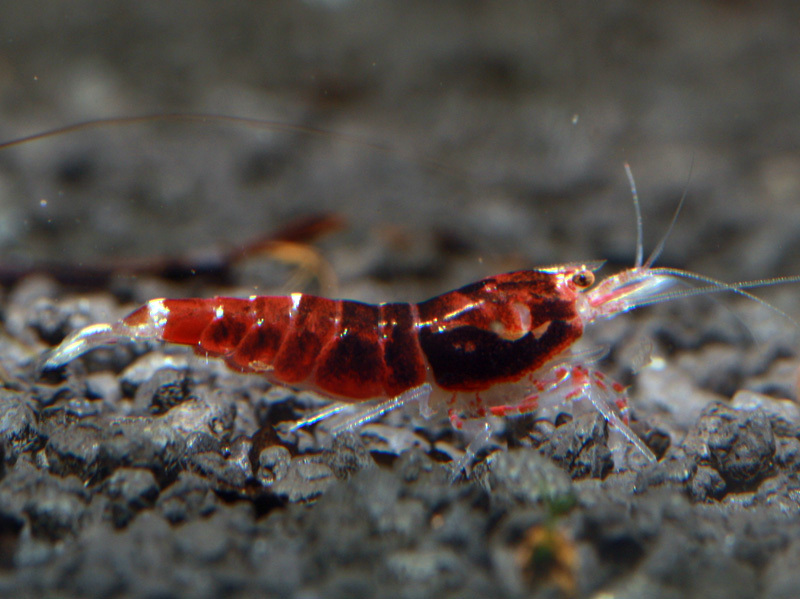 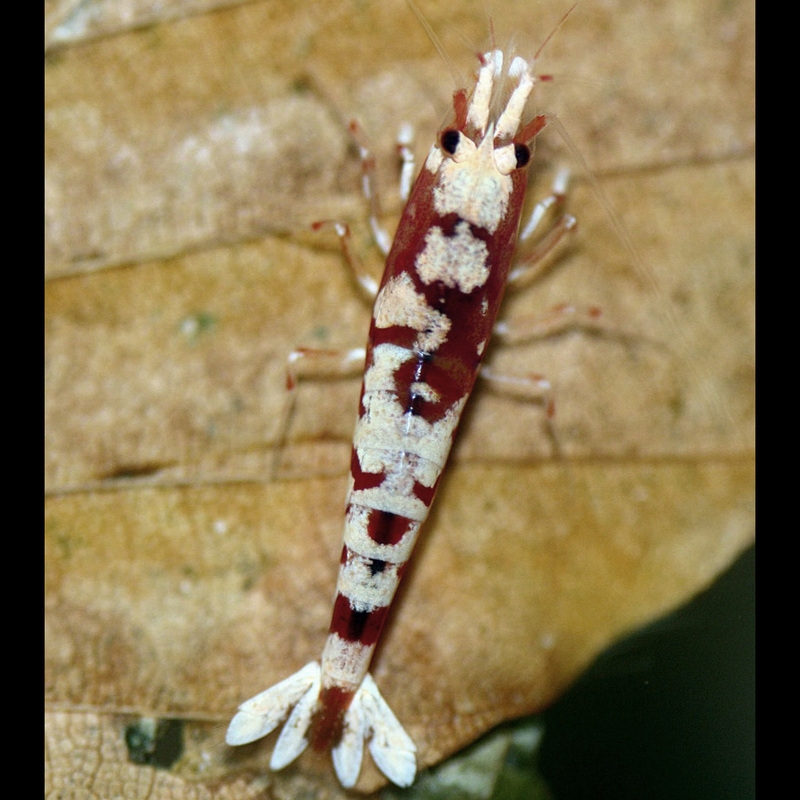 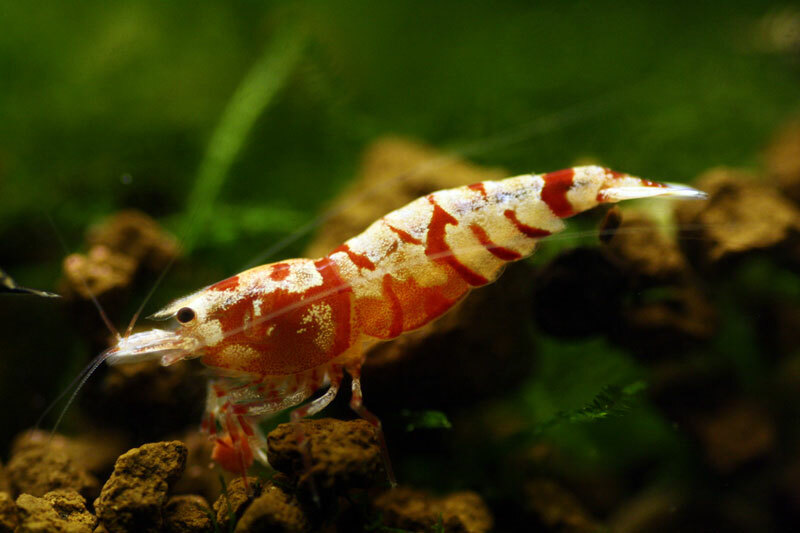 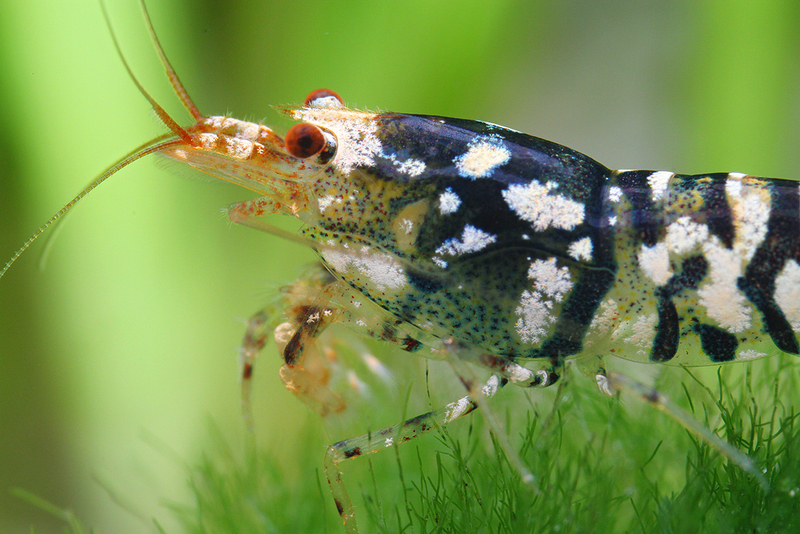 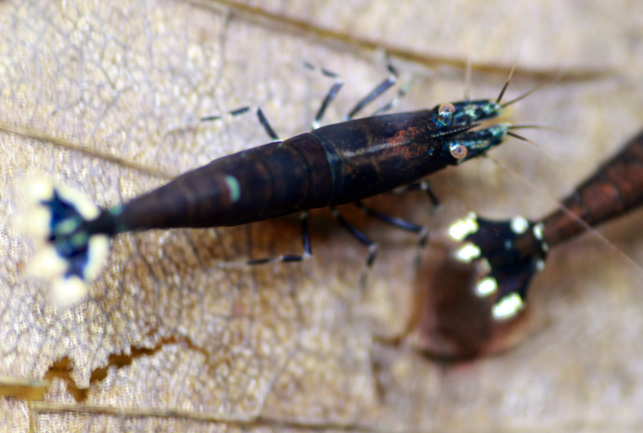 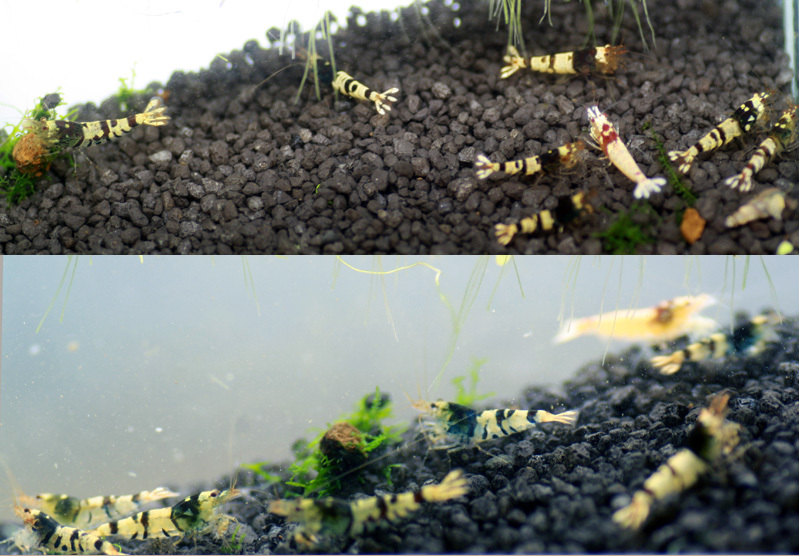 So much people were interested in high end shrimp breeding! 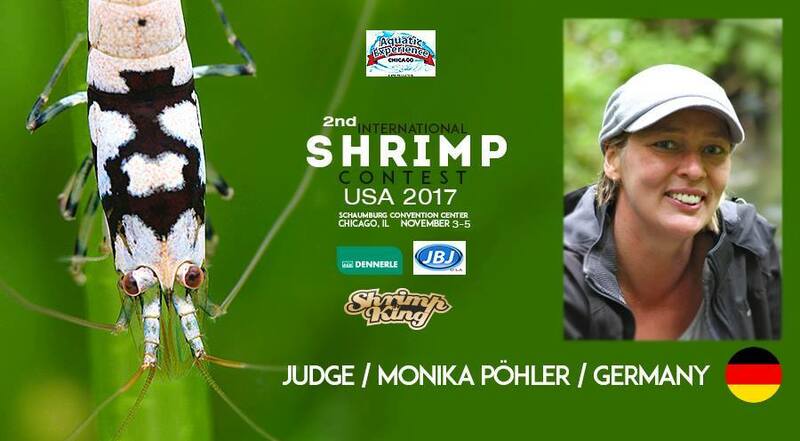 Always it is a great experience to join this US shrimp contest, visit new exciting places and meet other judges and awseome shrimp people from USA and some other nations. 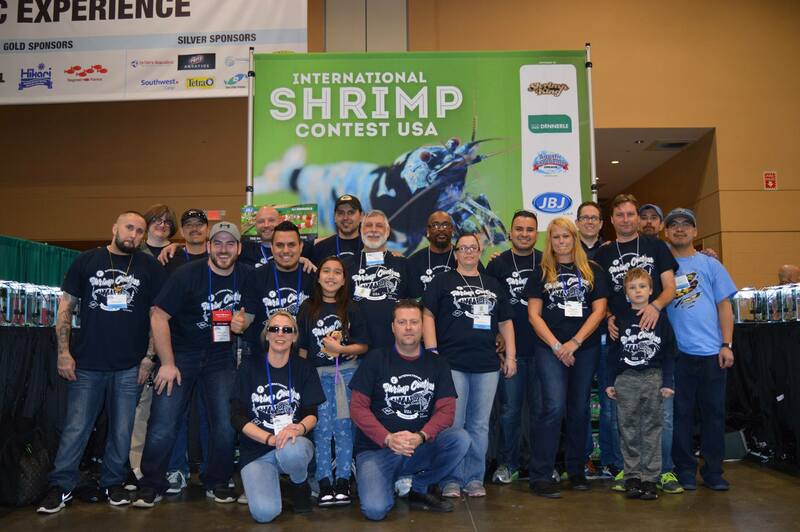 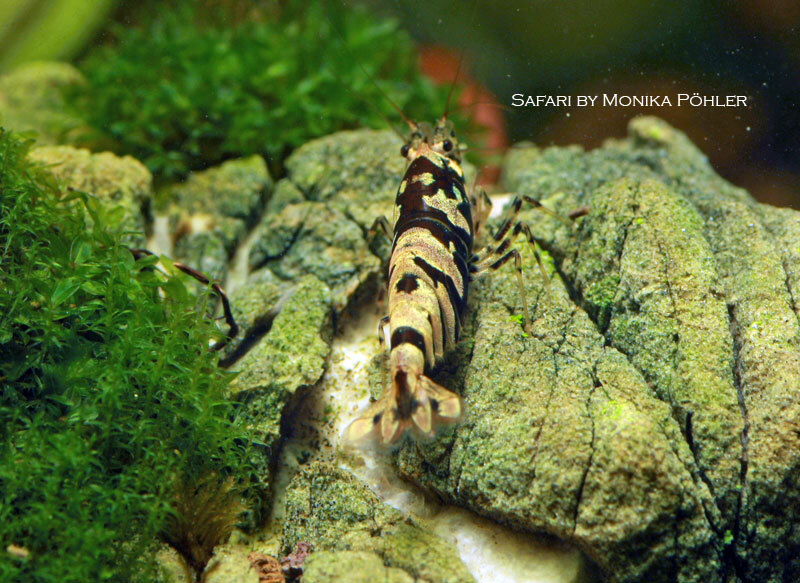 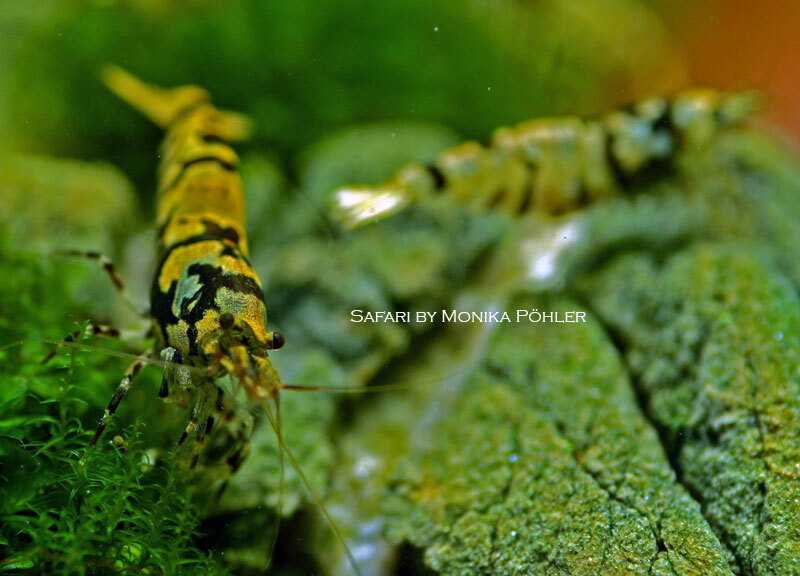 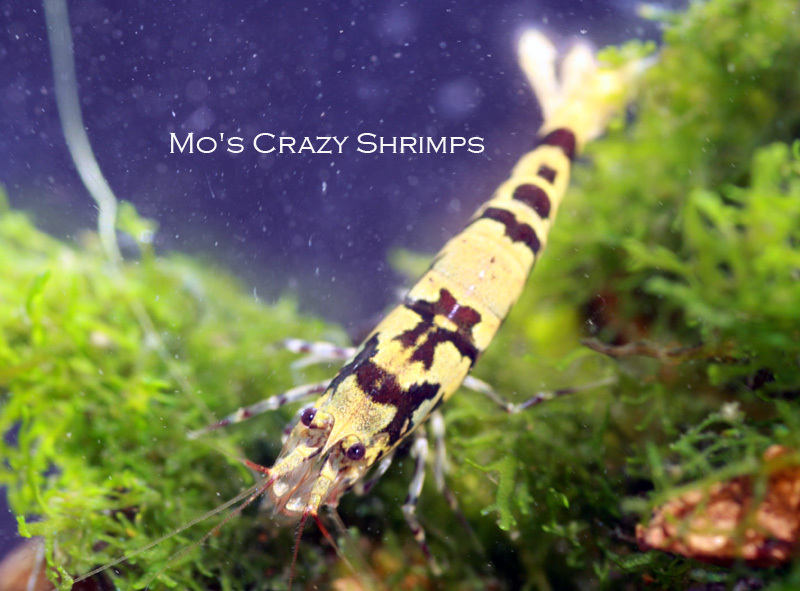 It was such a busy and nice time that I rarley took pictures but check out the youtube channel of the USA contest at Aquatic Experience for more infos, winners and shrimps and other great videos that were taken. 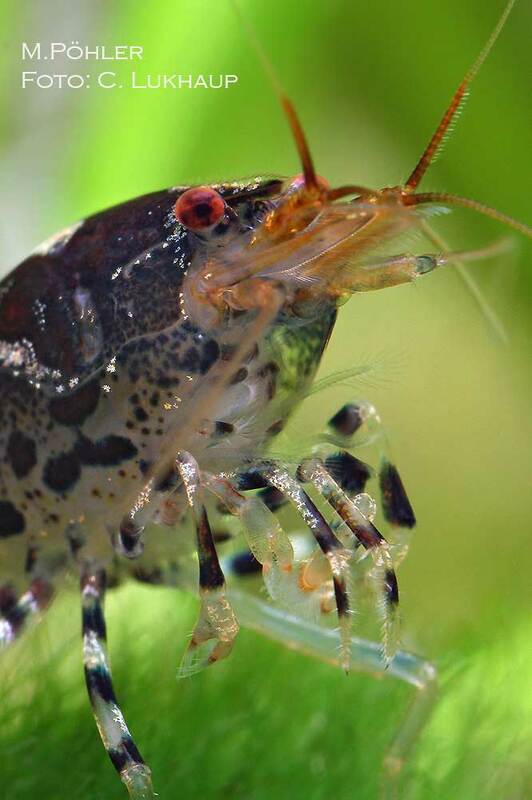 Also of course it was a honor to have our Shrimp on that official poster.